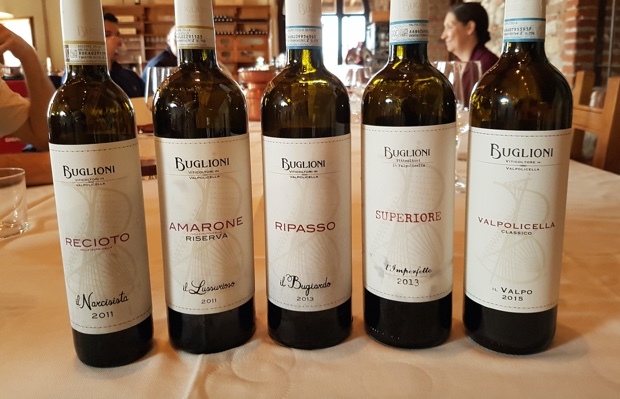 In September of 2016 seven Ontario friends, colleagues and I paid visits to 18 Valpolicella estates over four days. 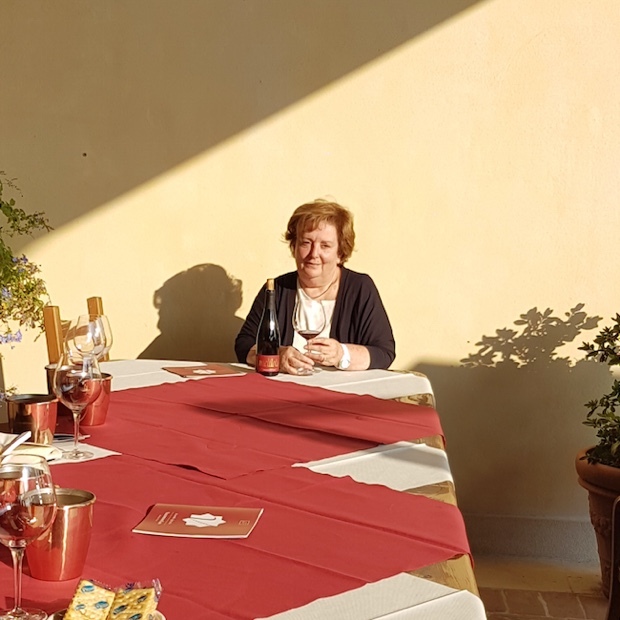 We stayed at the perfectly situated Hotel Villa Moron in Negrar. 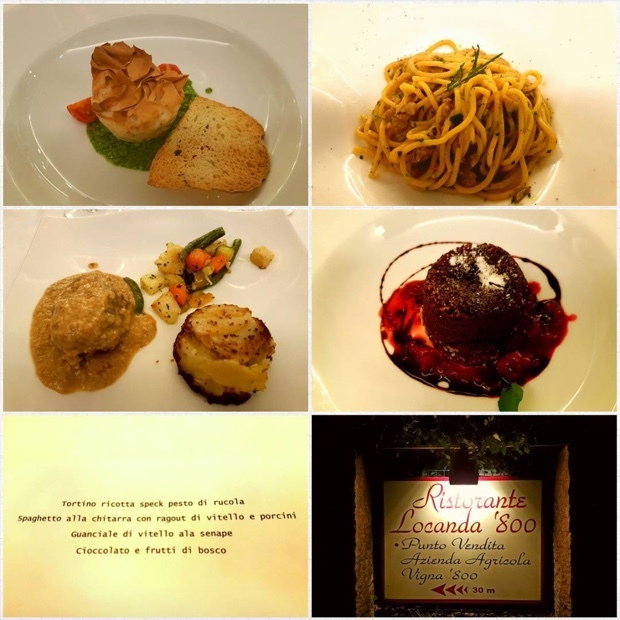 We were formally introduced to the Veronese gastronomy and a set of Valpolicella wines at Locanda ‘800, a Negrar Valley institution. 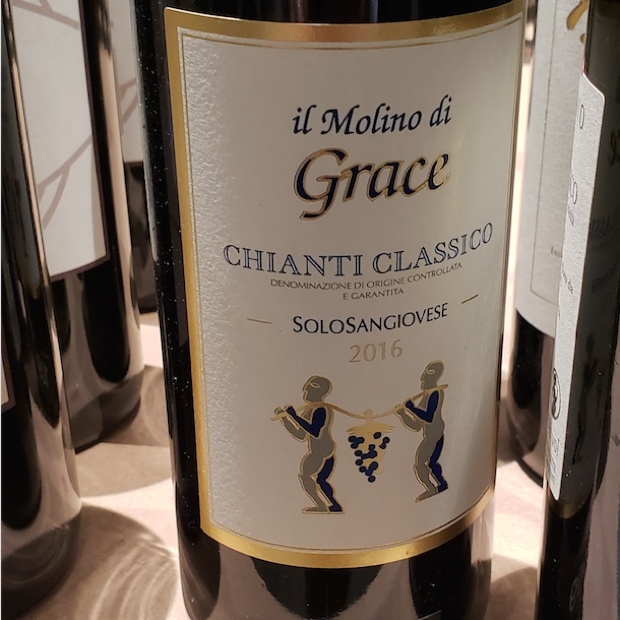 I expect some of you will know it. 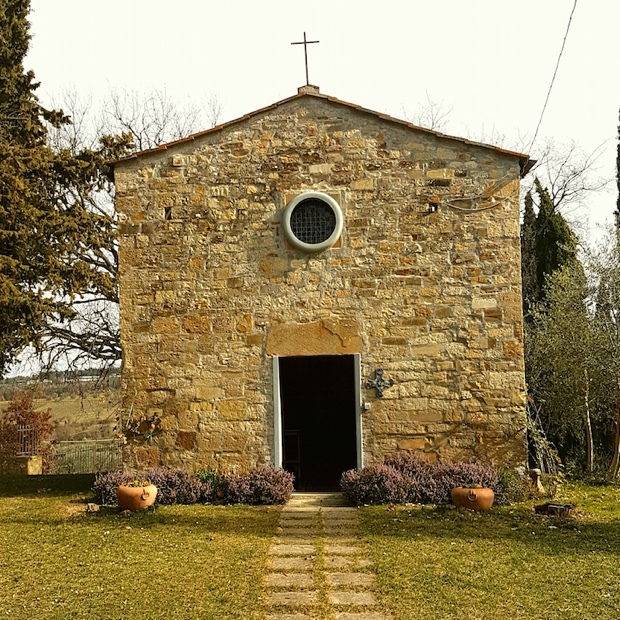 We visited the following estates. 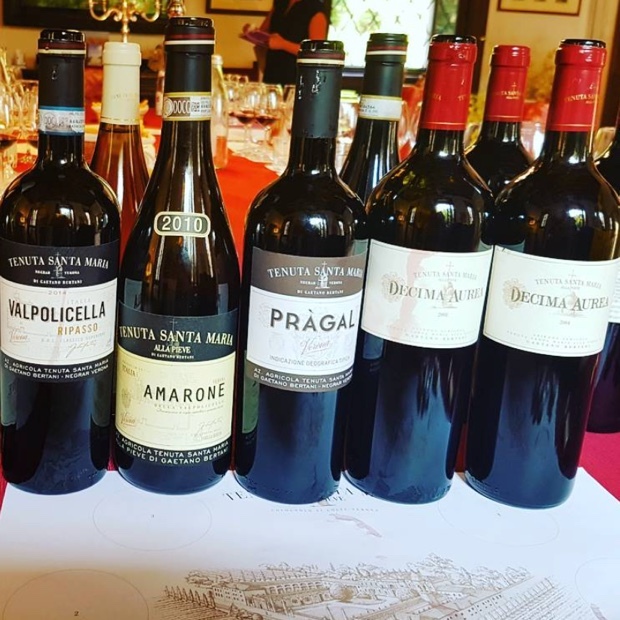 Buglioni, Pasqua, Santa Sofia, Ca’ La Bionda, Novaia, Sartori di Verona, Nicolis, Tenute Salvaterra, Valentina Cubi, Fidora, Cantina Valpolicella di Negrar, Ettore Righetti, Tenuta Santa Maria Alla Pieve, Massimago, Corte Adami, Bertani, Zonin and Ca’ Rugate. 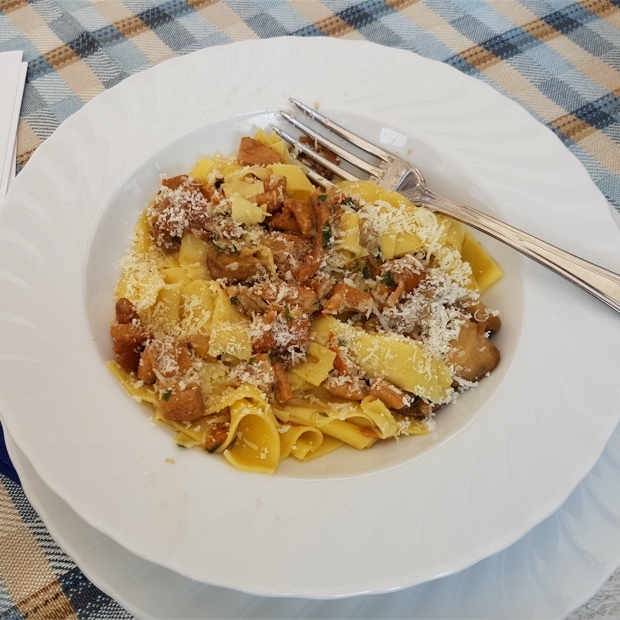 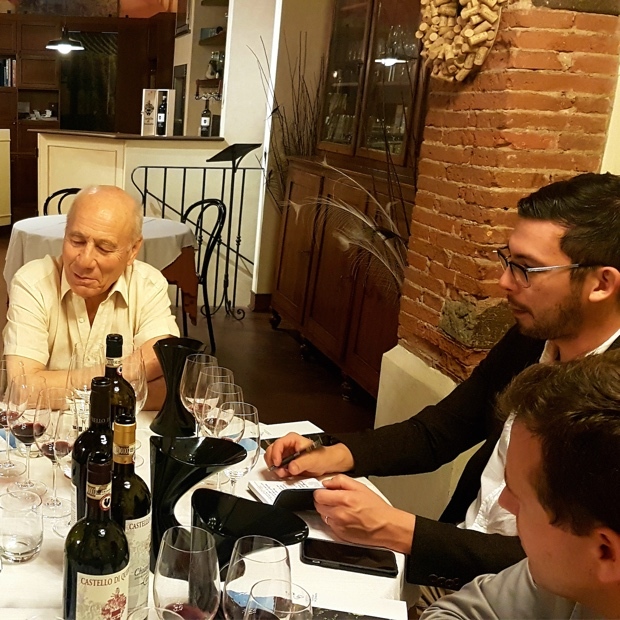 Dinners were also taken at Osteria Numero 1 in Fumane, Antica Osteria Paverno in Marano and Ristorante Nicolis in Verona. 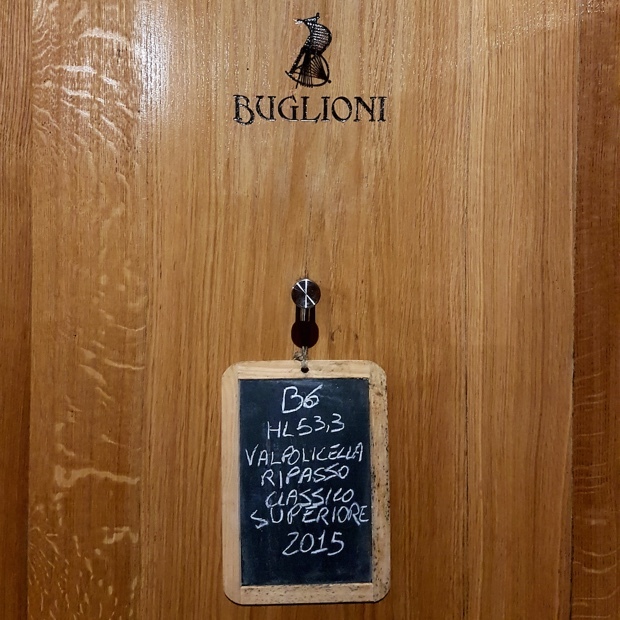 It is my pleasure and, indeed, my privilege to tell you this Valpolicella story. 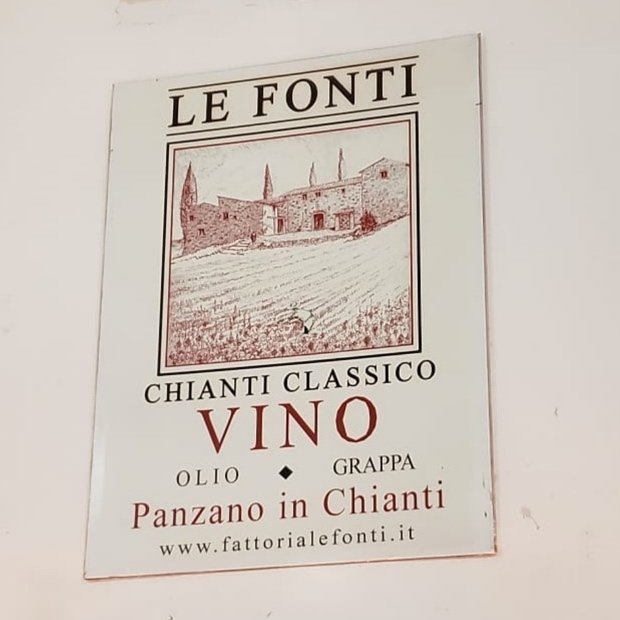 Such as it is. 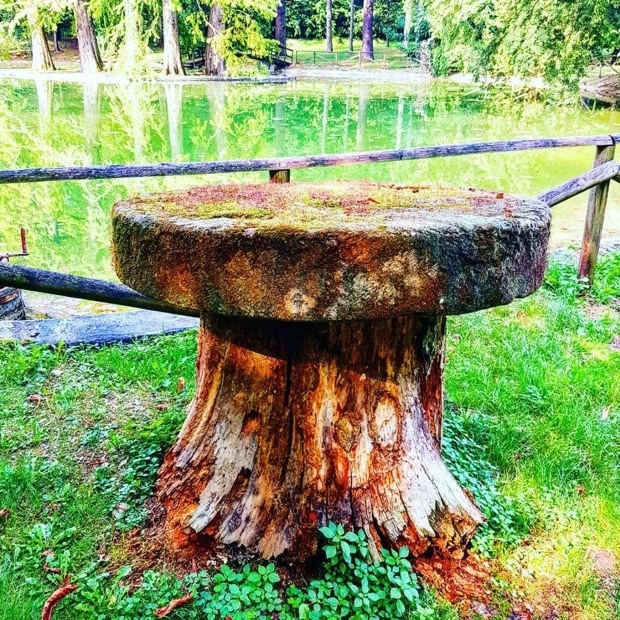 The permutations are many but well-defined. 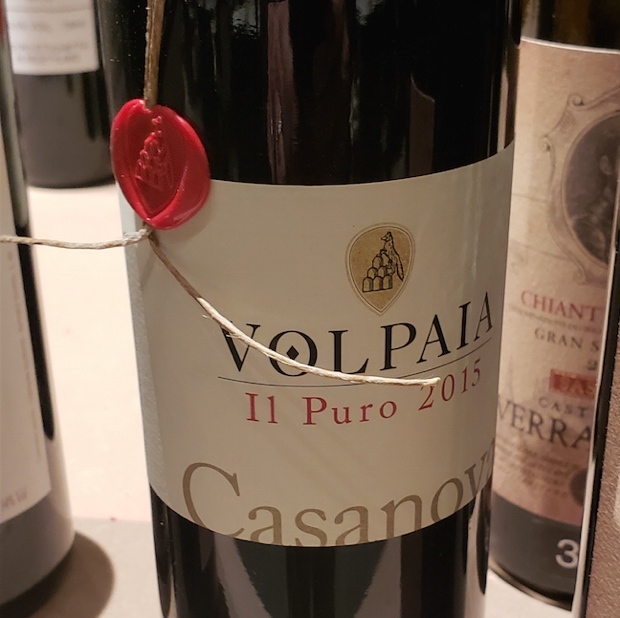 Valpolicella, a style of wine as much as anything though qualified as a set of possibilities all capable of being labeled as a DOC; Valpolicella, Valpolicella Superiore and Valpolicella Classico Superiore. 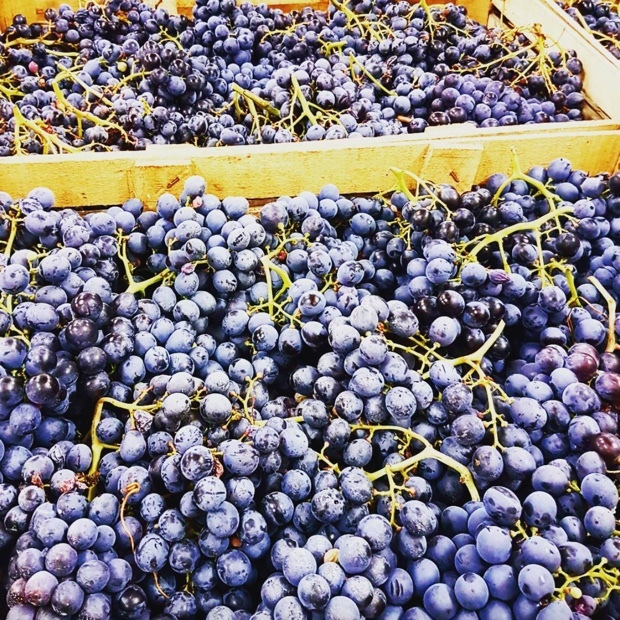 Ripasso, a next level stylistic, a traditional technique that promotes a second fermentation through the basic Valpolicella’s contact with warm dried grape skins from which Amarone has been pressed. 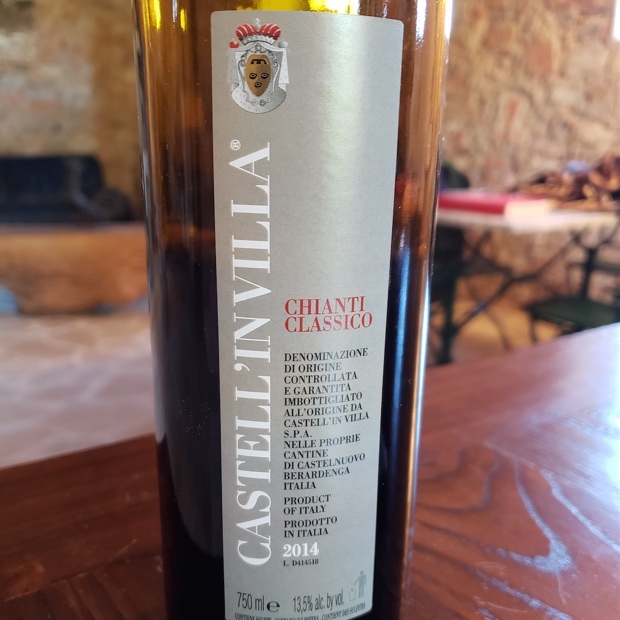 This practice slightly decreases the acidity and increases the alcoholic content and enriches the wine with a greater concentration of sugar, glycerine, dry extract, polyphenolic substances and aromas. 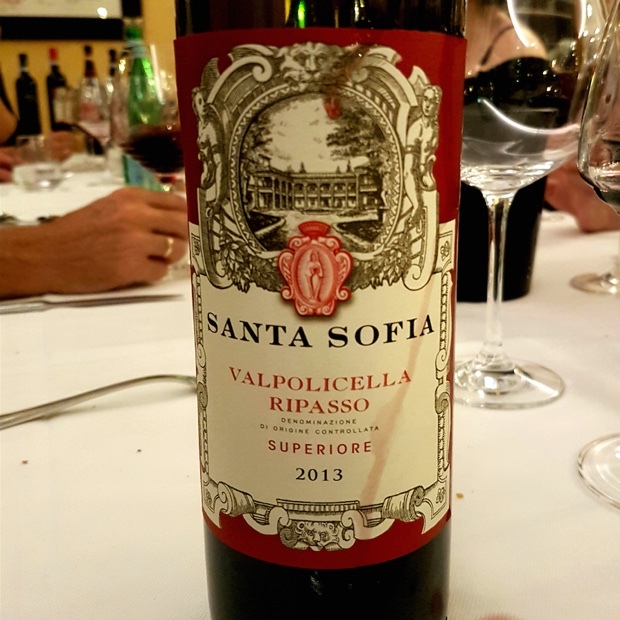 Ripasso intends to promote a heavier structure and longevity. 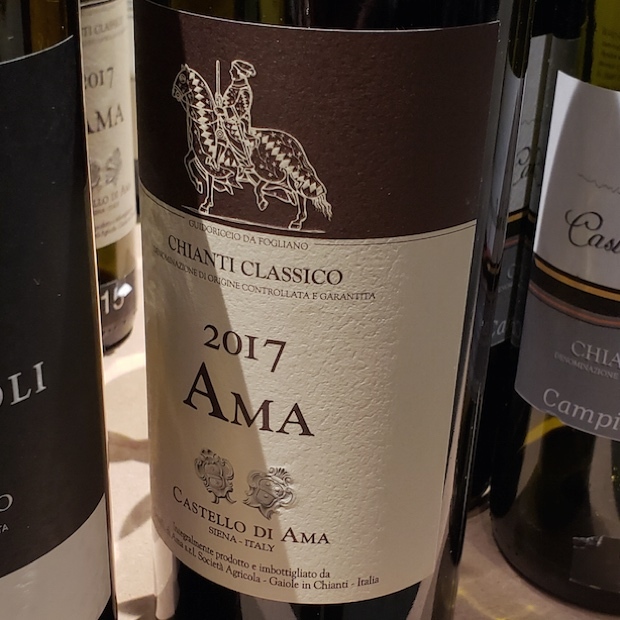 Amarone knowingly set aside, at least outside the terms of this report, tradition looks to Ripasso as the top of the pyramid for Valpolicella wines but when we talk of terroir, of marl, clay and limestone, of 11 valleys and all the hills, what represents the truest expression of Valpolicella? 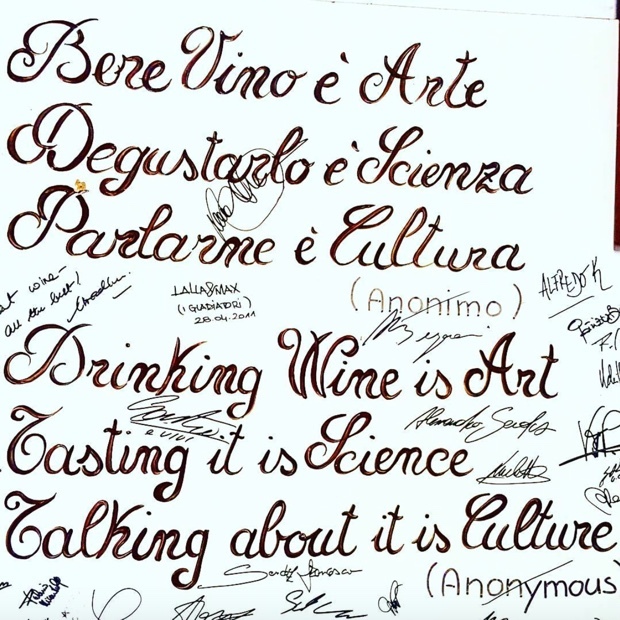 Authenticity must be borne out of spontaneity, in a product that shows itself in different ways, in every year. 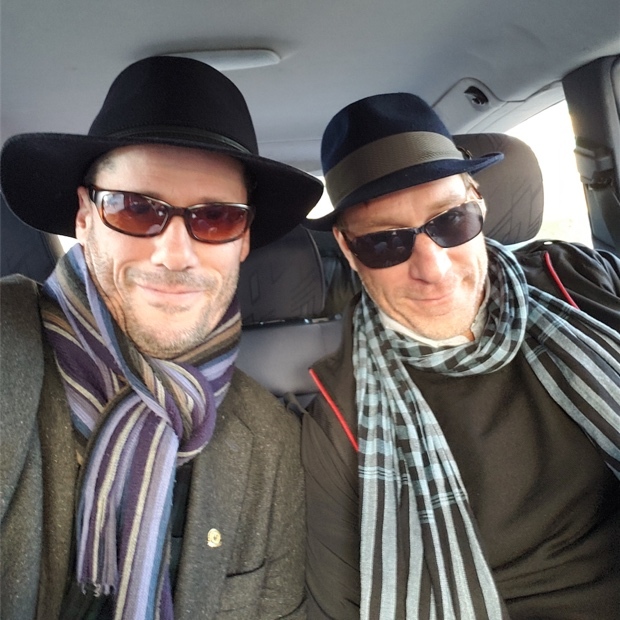 It should never act the same way twice. 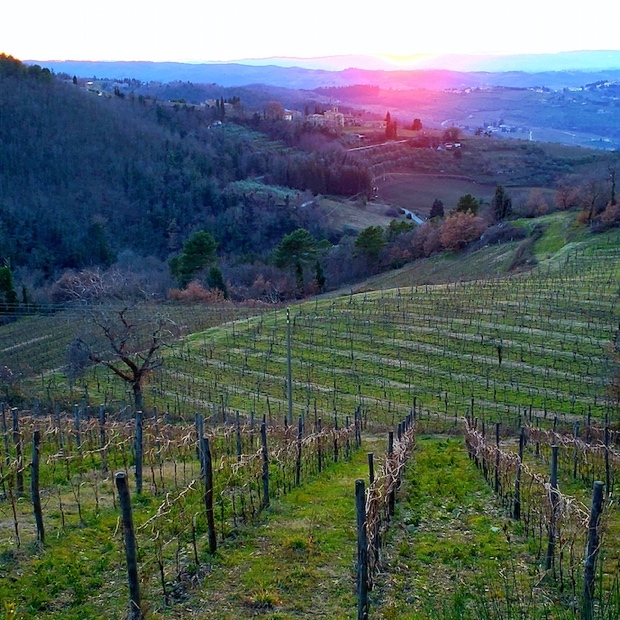 Valpolicella must remember the primaries; geology, geography and climate but also colours, uncontrollable forces and natural tendencies. 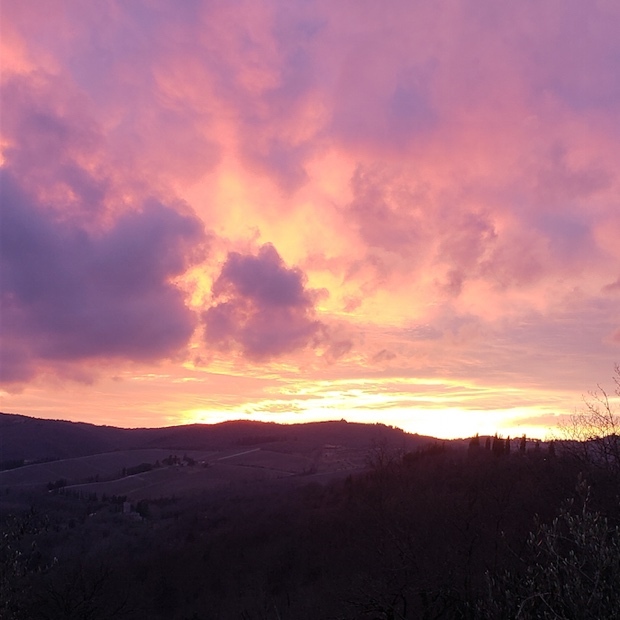 Memories are only built on that which is not forced. 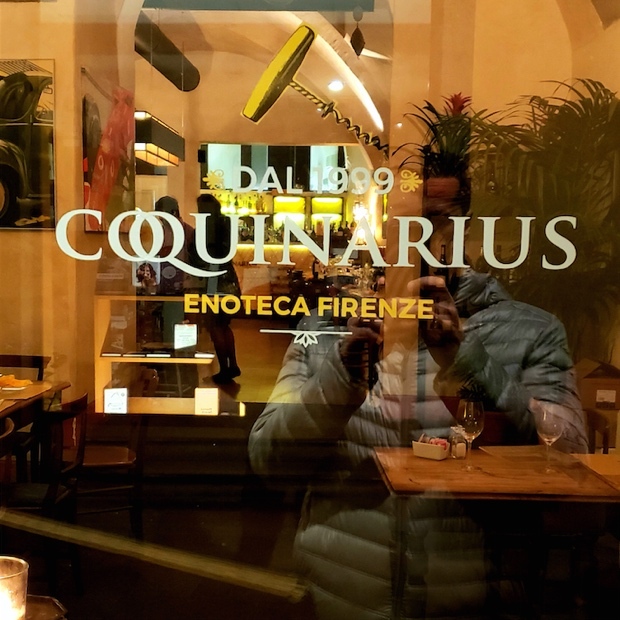 “The importance of little details,” with thanks to Camilla Rossi Chauvenet. 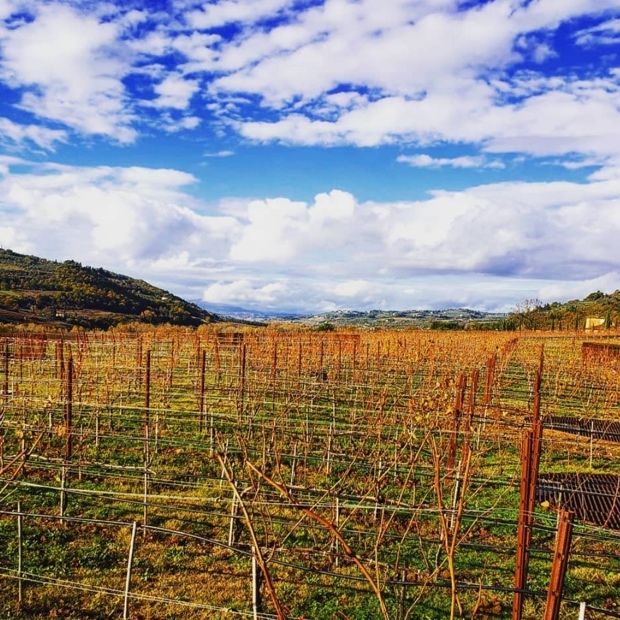 It’s all about the valleys. 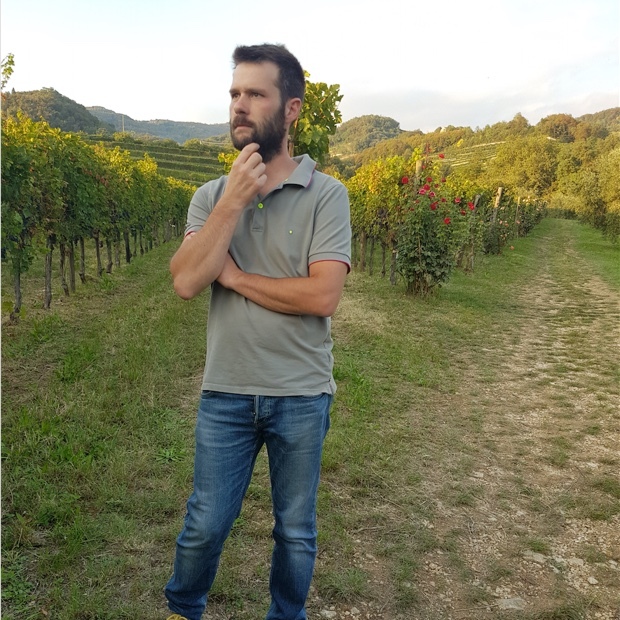 Do the grapes grow in the Valpolicella Classica or not? 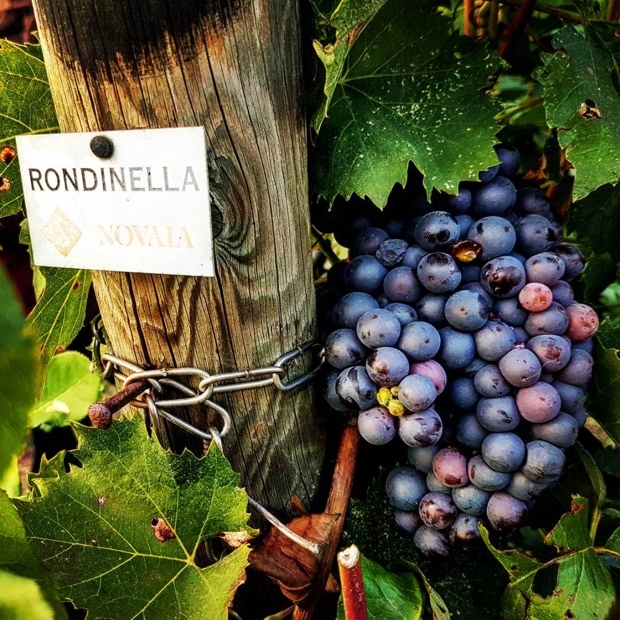 Corvina is king, corvinone and rondinella (often for colour) support while molinara may or may not bring up the rear. 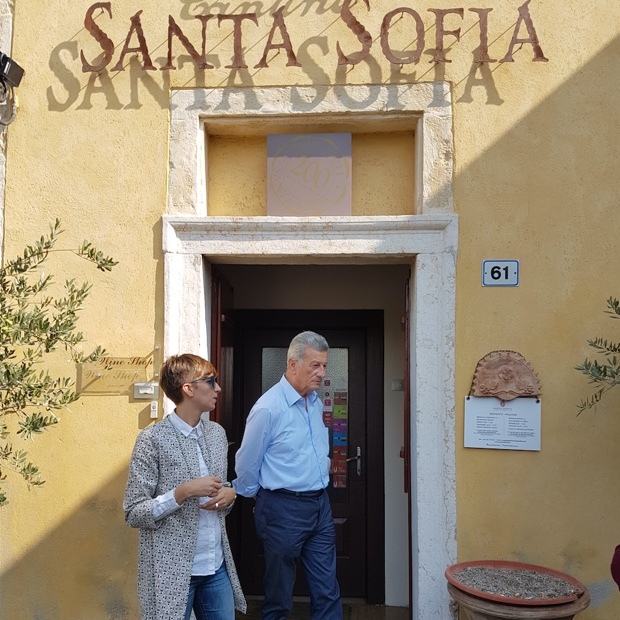 Sometimes there is croatina and oseleta. 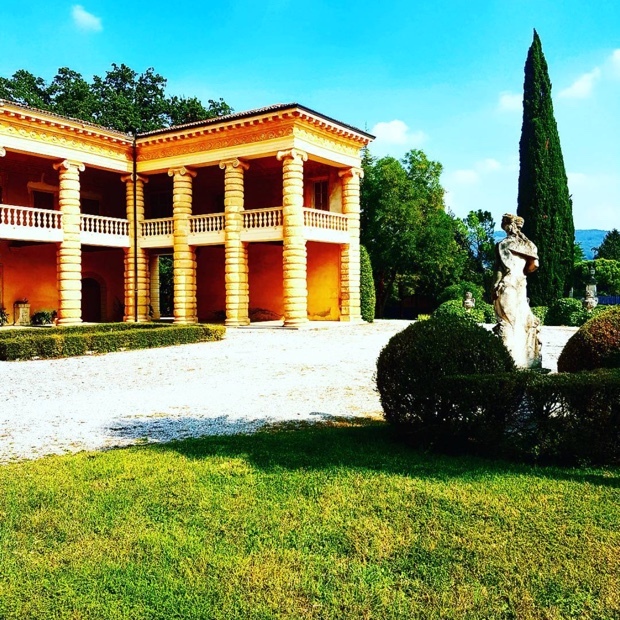 Pergola or Pergoletta Veronese is perpetuated as the training system of record, at times in double Pergoletta style. 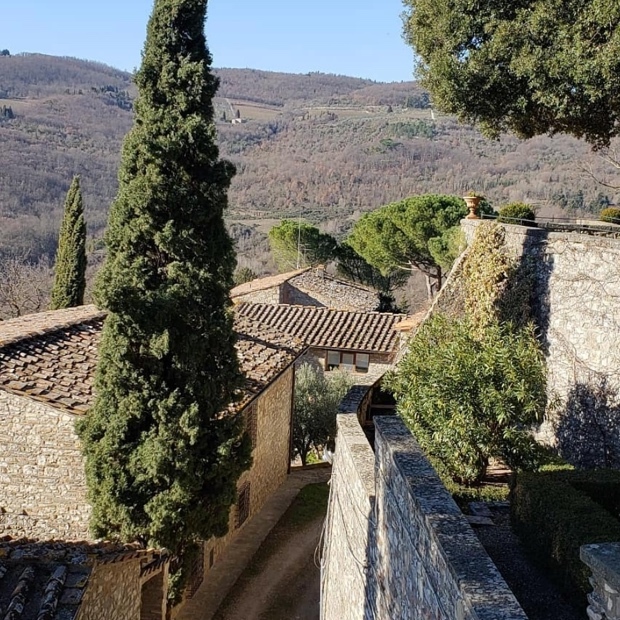 Guyot and high density planting continues to creep into consciousness. 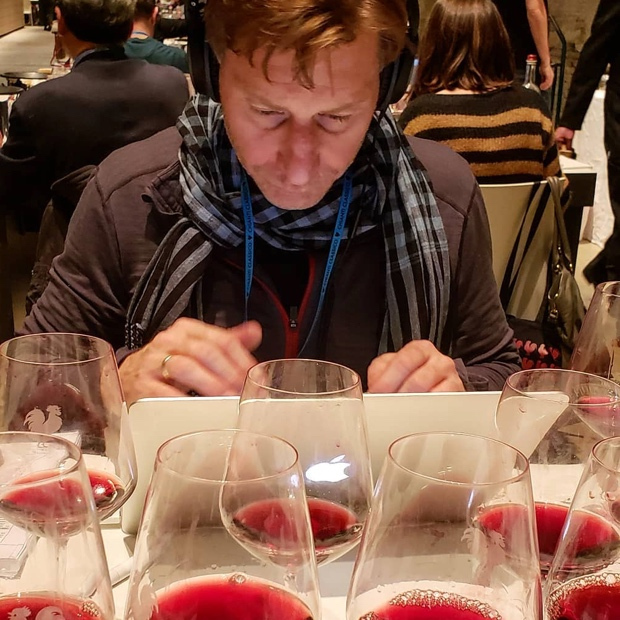 The Burgundy ideal will always play into the minds of all. 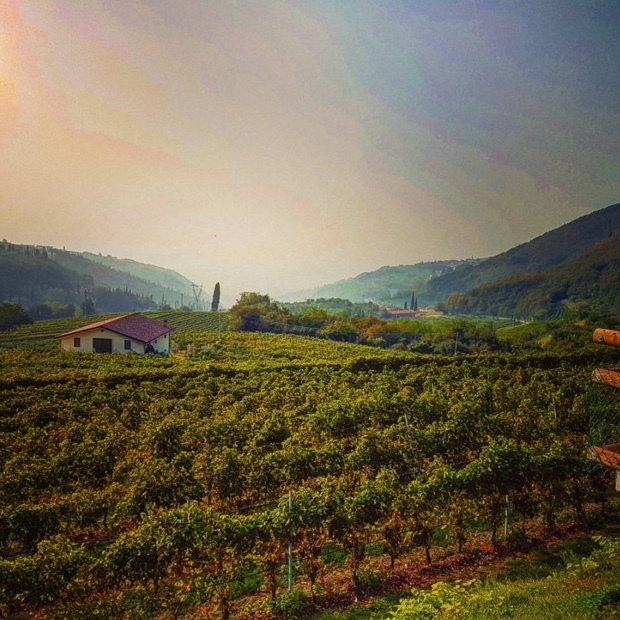 Valpolicella hails from the hills north and east from Verona. 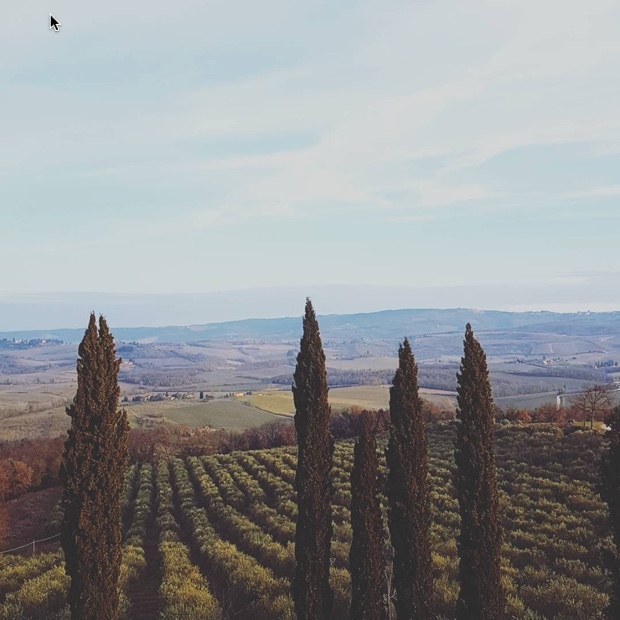 To the immediate west is Lago Garda and further to the east, Venezia. 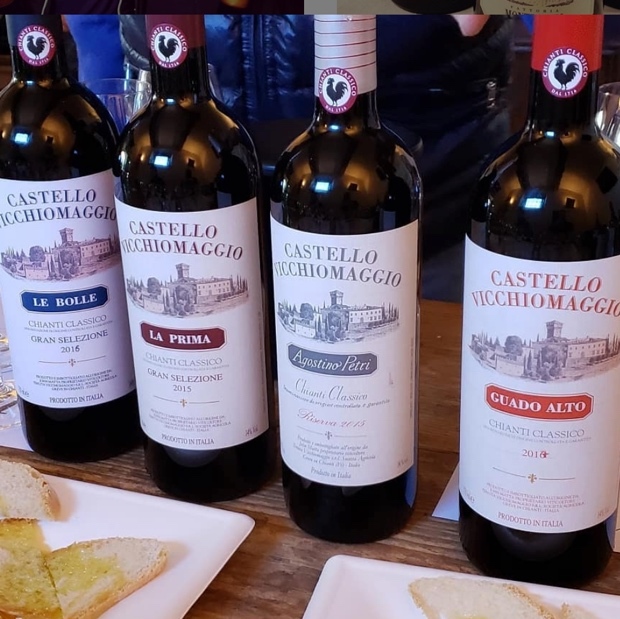 The Valpolicella extends from Sant’Ambrogio di Valpolicella to Val Tramigna in three sub zones, Valpolicella DOC Classico, Valpolicella DOC Valpantena and the eastern or extended Valpolicella DOC. 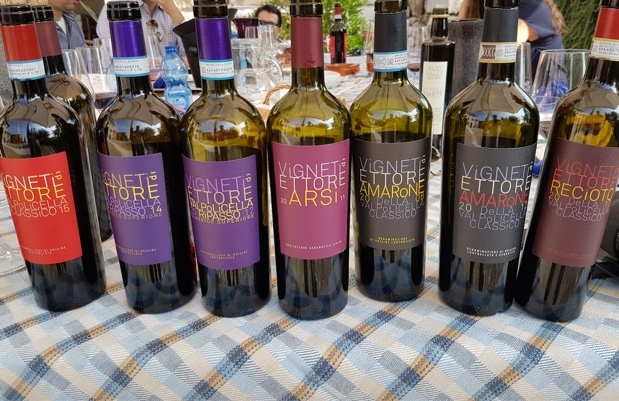 The valleys; Fumane, Marano, Negrar (Valpolicella Classica), Quinzano and Avesa (Valpolicella), Vaplantena (independent), Squaranto, Marcelisse, Mezzane, Illasi and Tramigna (Eastern Valpolicella). 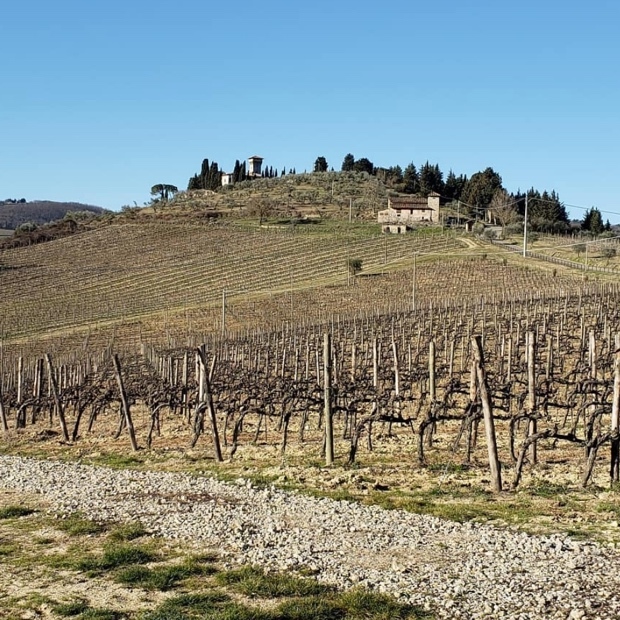 The area is 80,000 hectares of which 7,600 are planted under vine. 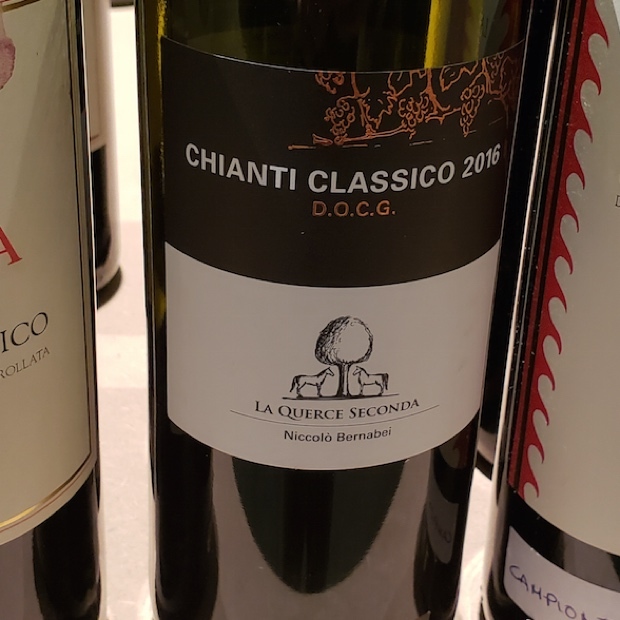 The Classico area is 45 per cent of the total. 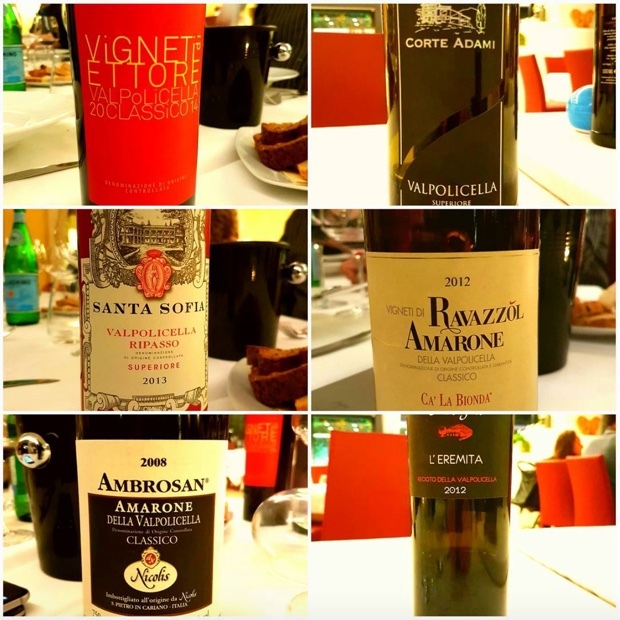 More than 60,000,000 bottles are produced annually, 45 per cent of which are Ripasso and (32) Valpolicella. 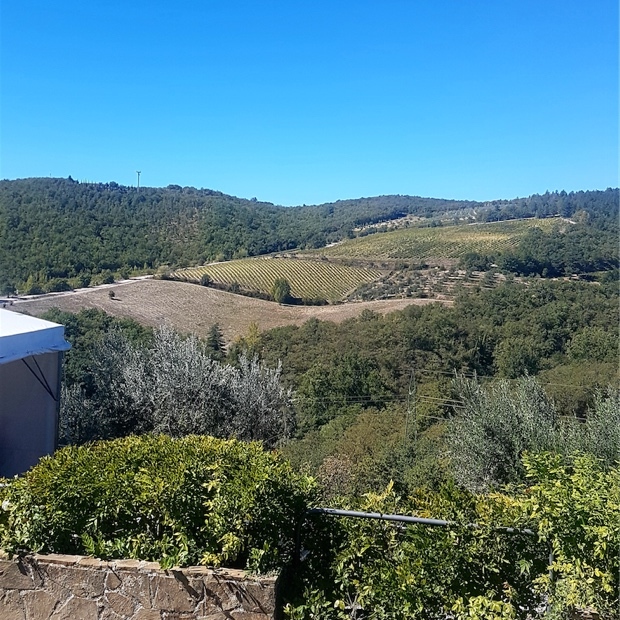 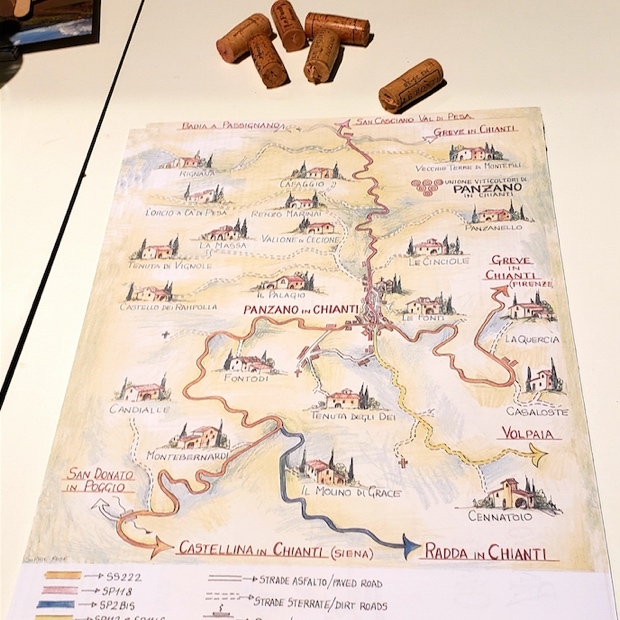 For an in-depth analysis of the appellation production zone and a proposal for the delimitation of the principal viticultural areas of the hillsides seek out the map of Valpolicella Crus by Alessandro Masnaghetti. 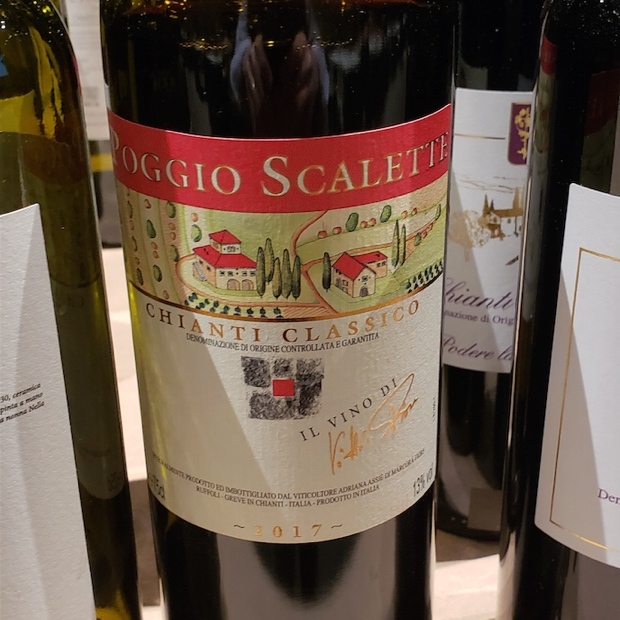 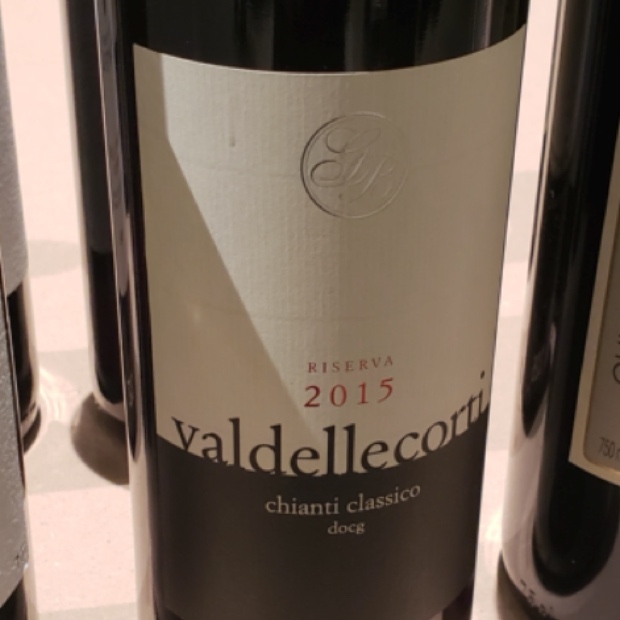 Masnaghetti contends “however vast and variegated it might be, the Valpolicella is rather easy to sum up and describe.” Geographically speaking, that much is true. 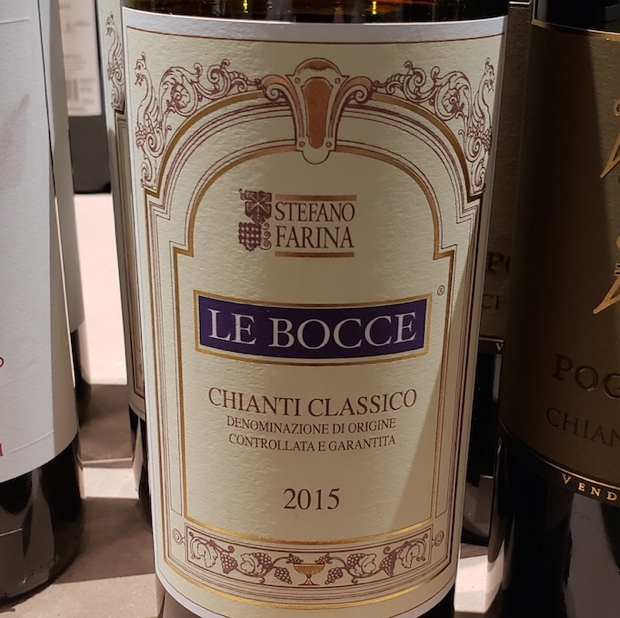 From a quality standpoint, there can be much debate. 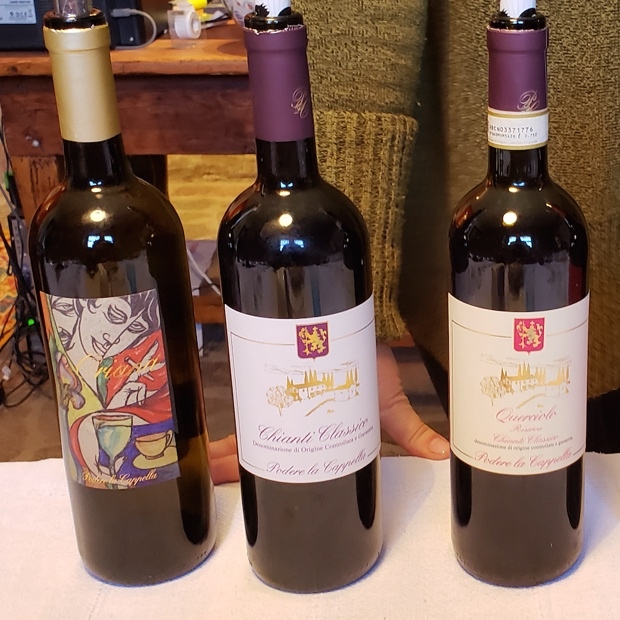 Tradition, even if spoken in terms of dry red wines, is hard to break and in Valpolicella the collective style is virtually unparalleled anywhere, considering the breadth and quantity of wine produced. 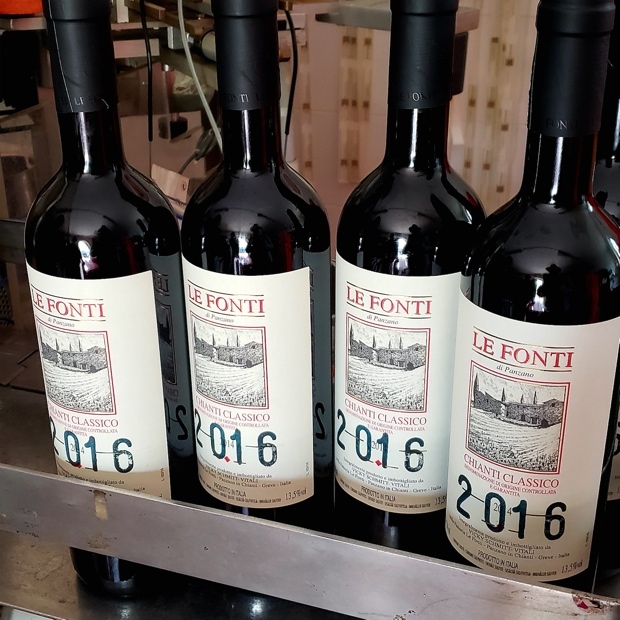 Over the past 20 years the area of vineyards has doubled in the Valpolicella and the 60M bottles produced put it highest for any Italian PDO. 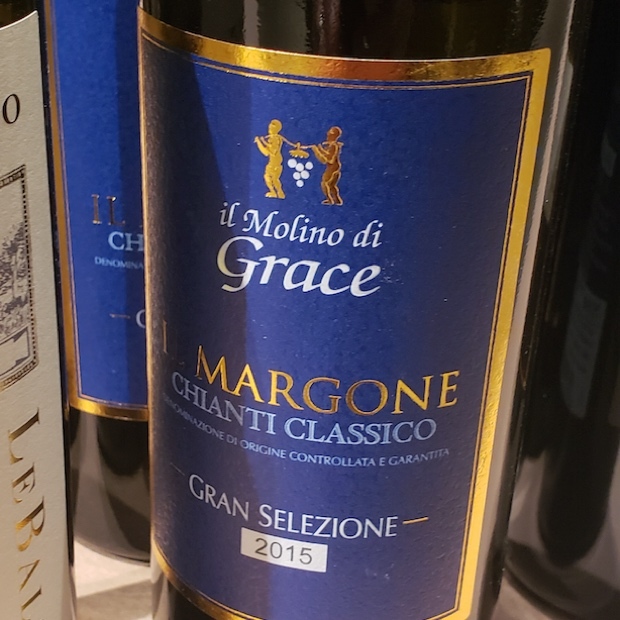 The consistency of homogeneity is clearly a harbinger of sales and quality but sustaining such growth without a compromise to quality is surely the tallest of orders. 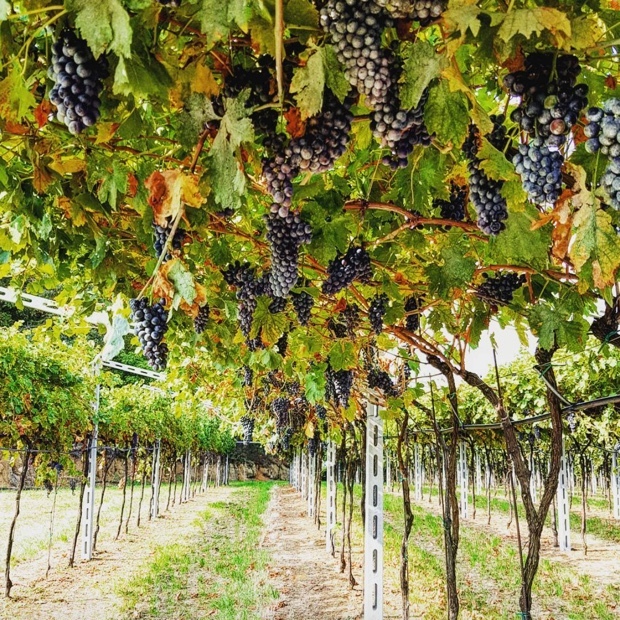 Those producers attempting to challenge the current order are necessary for diversity and to preserve the perpetual health of Valpolicella. 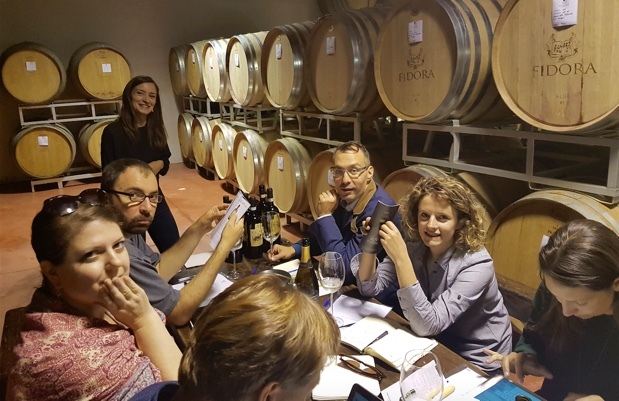 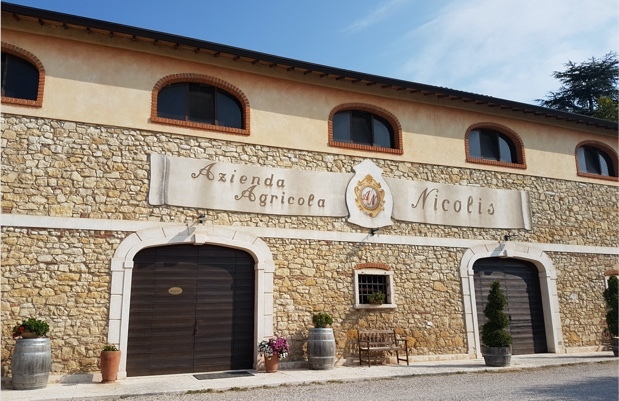 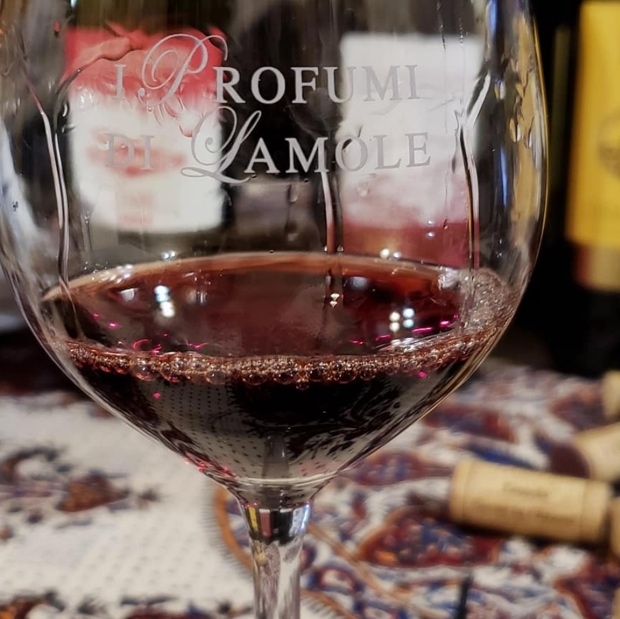 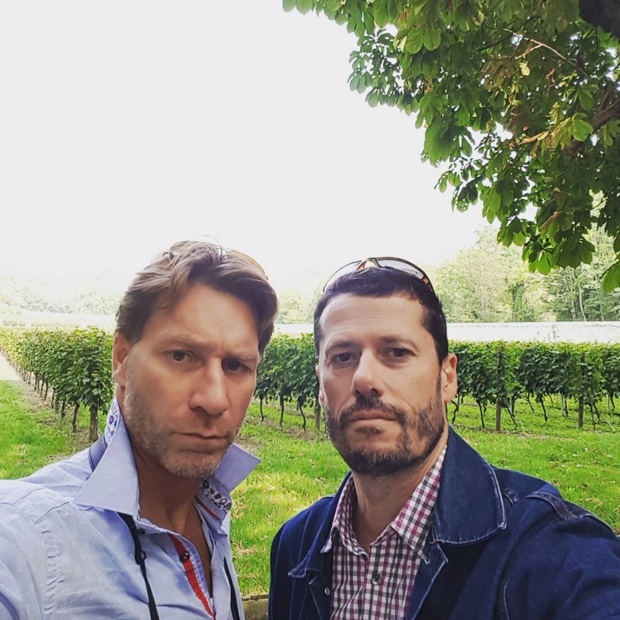 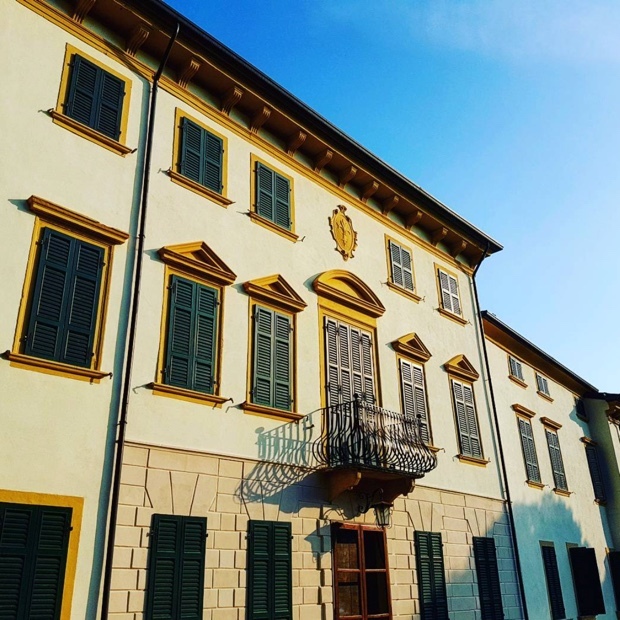 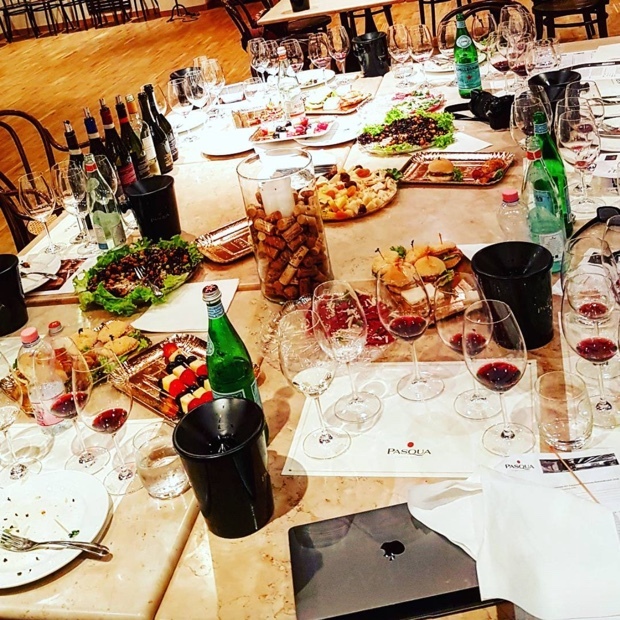 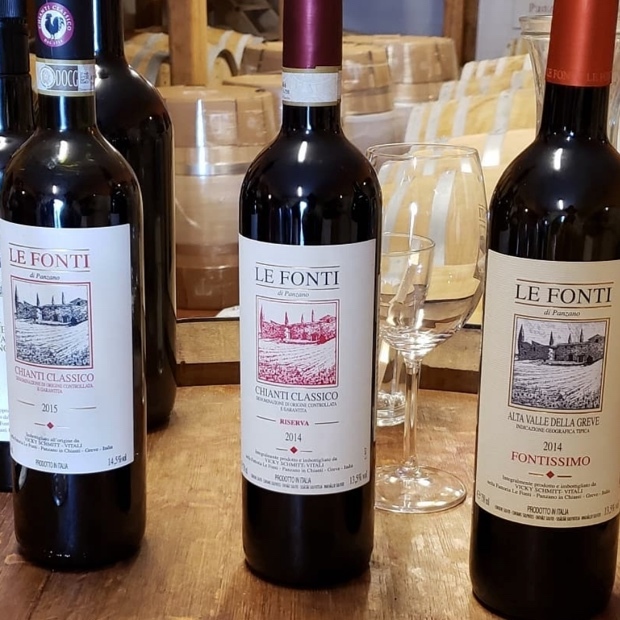 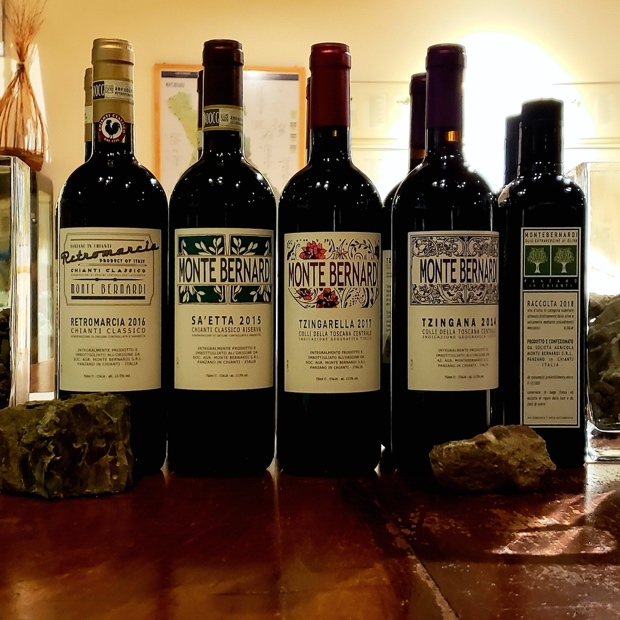 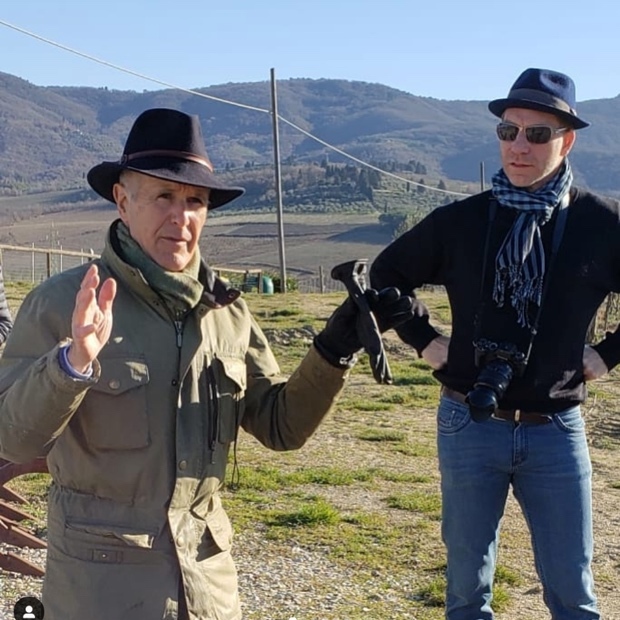 A trip to Valpolicella is a most intense, concentrated and often repetitive exercise, much like and in mimic of the wines produced throughout the vast area and so pit stops in and out of Verona are both obvious and necessary. 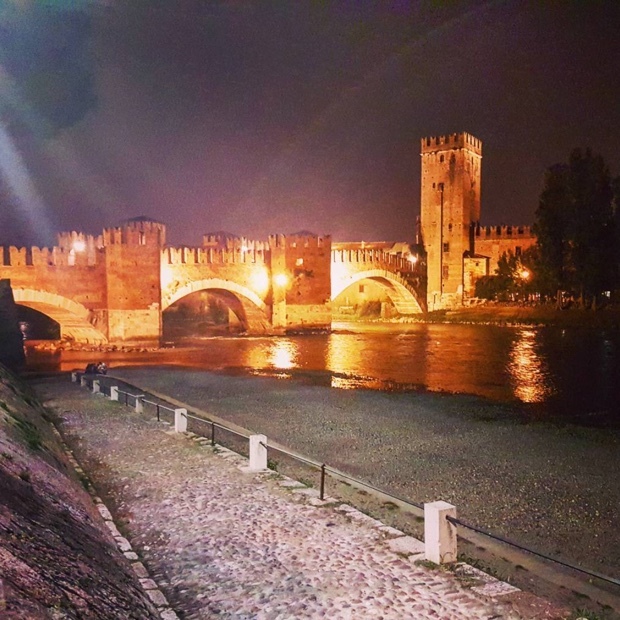 Verona may be most famous as the setting for Shakespeare’s Romeo and Juliet but it is truly one of the unconscionably beautiful cities of this world. 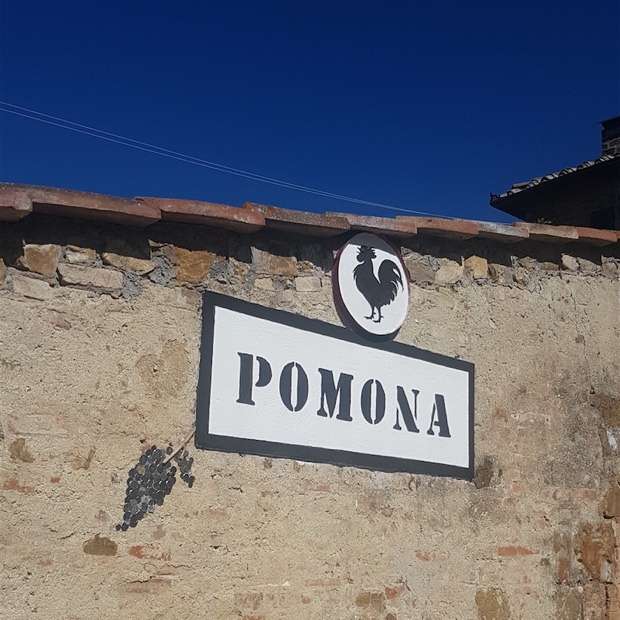 It is a place that brings characters and events to you. 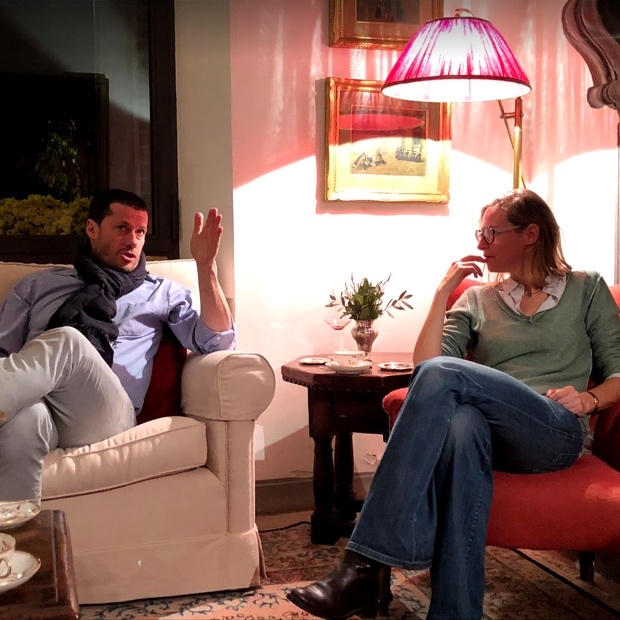 With eyes open wide and faculties able to maintain focus you will continuously look and carefully listen, so that the stories come to you. 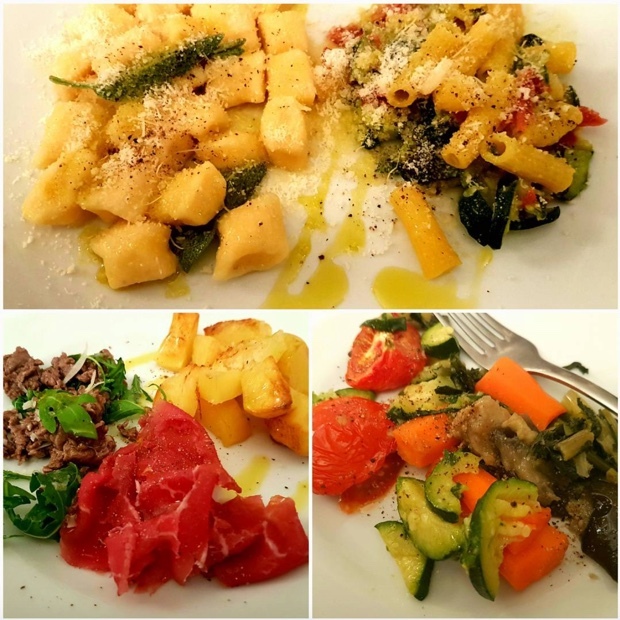 Verona repeatedly delivers moments of awe. 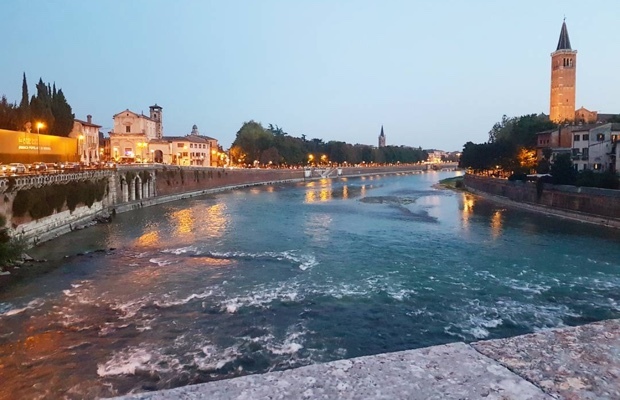 At dusk overlooking the Adige from the Ponte Pietra. 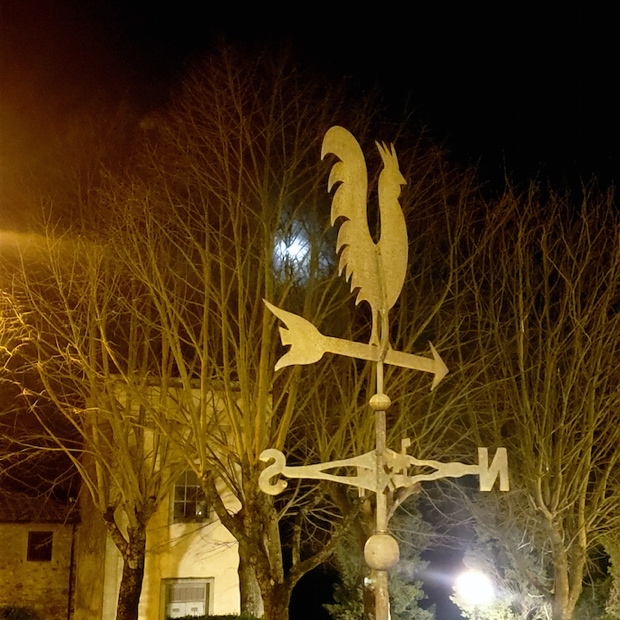 At night in the busy Piazza delle Erbe. 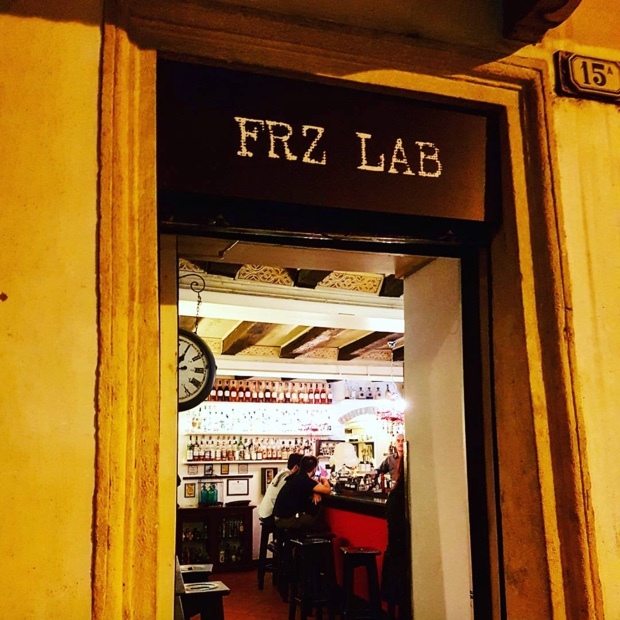 Musing over several hundred varieties of Gin at the Frz Lab Bar. 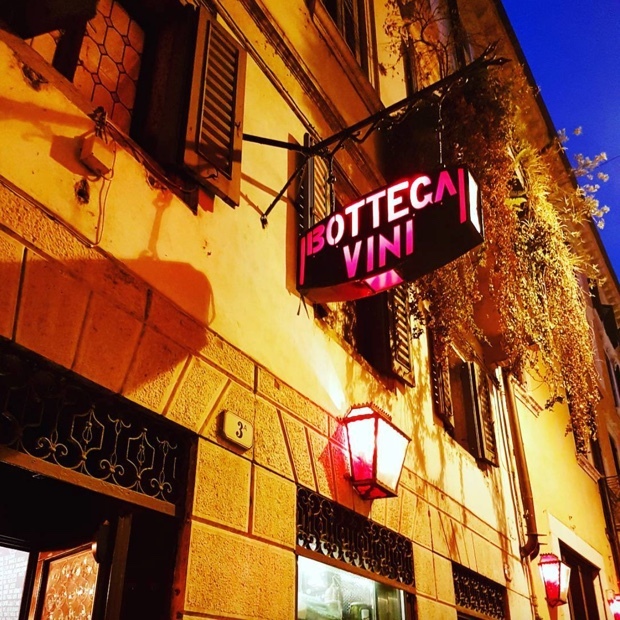 Sipping on Champagne outside of Osteria Alcova del Frate and Patrick Piuze Chablis at Antica Bottega del Vini. 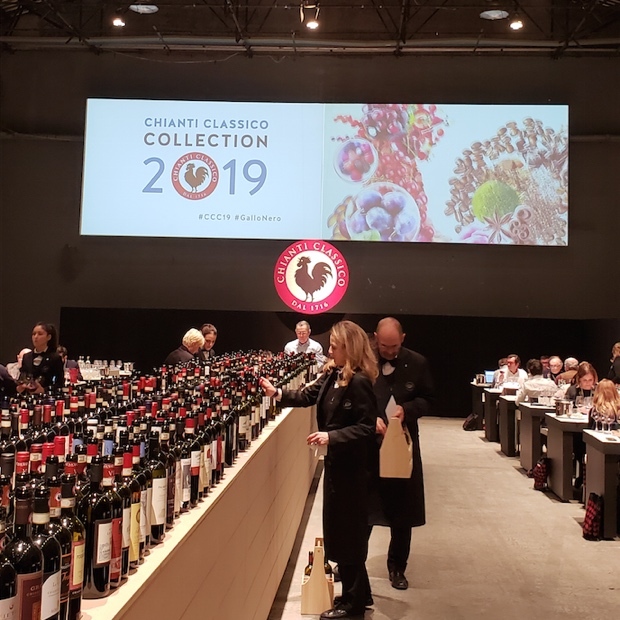 I’ve included some examples of IGT Verona at the end of this report to expound on two polar bookends of the 21st century ideal. 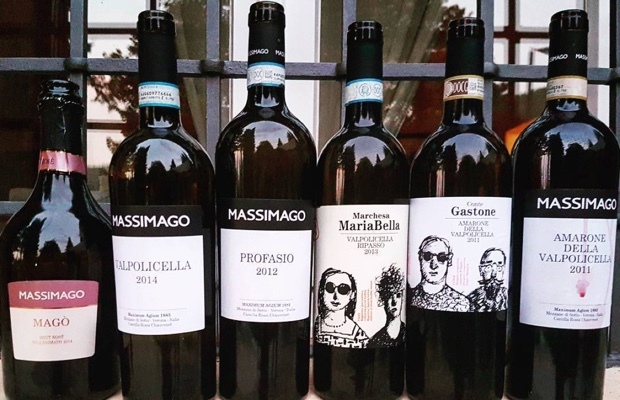 Winemakers make use of the designation to fashion Super Veronese, wines of local meets expatriate varietals bathed in oak. 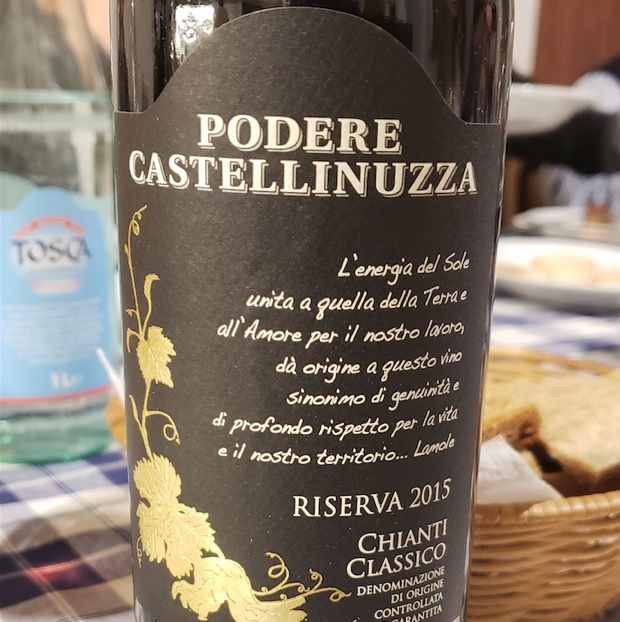 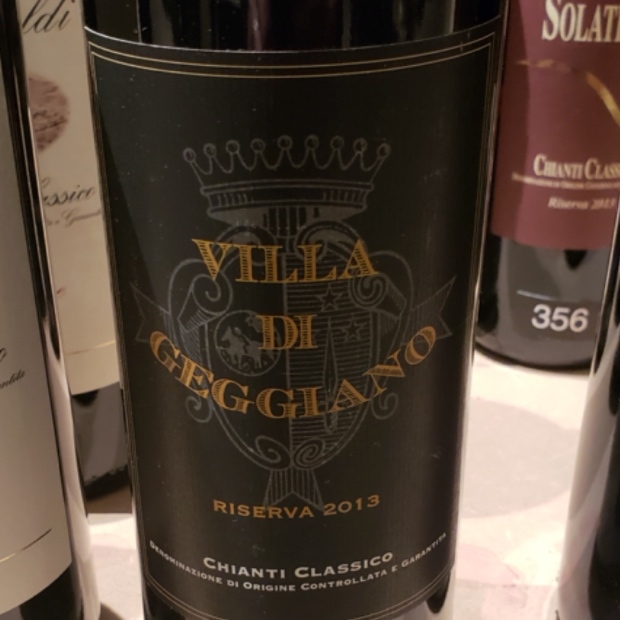 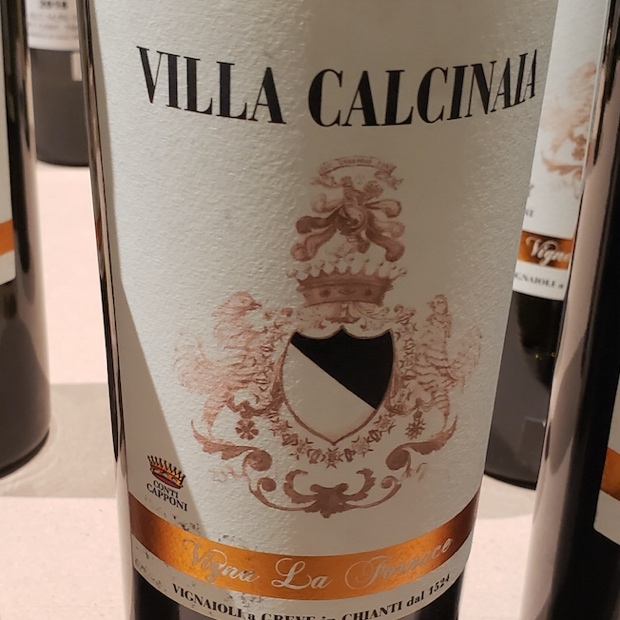 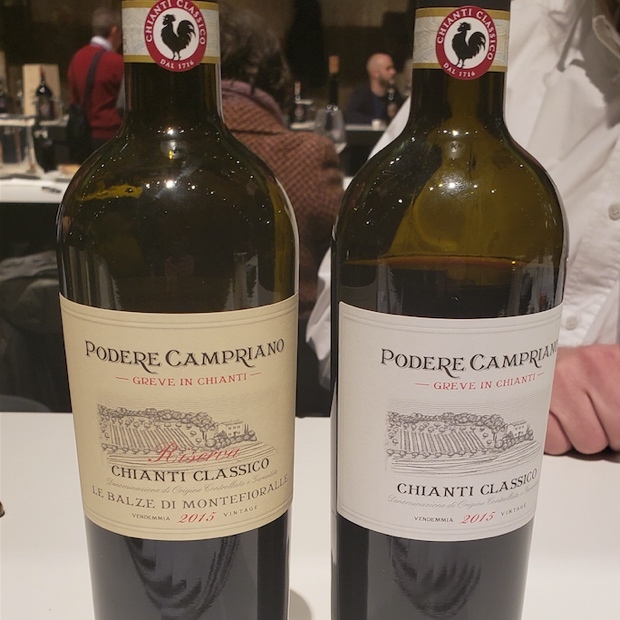 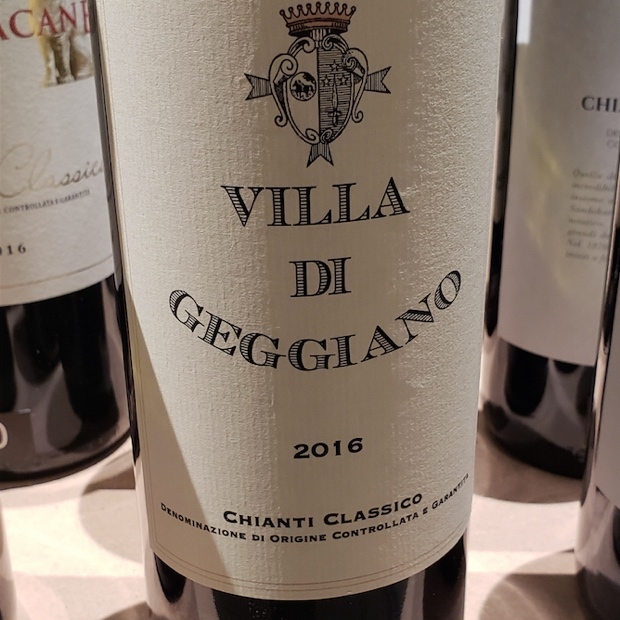 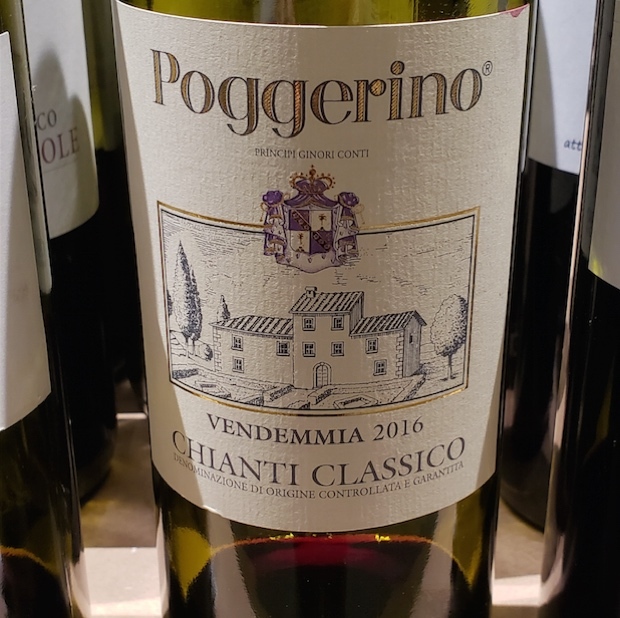 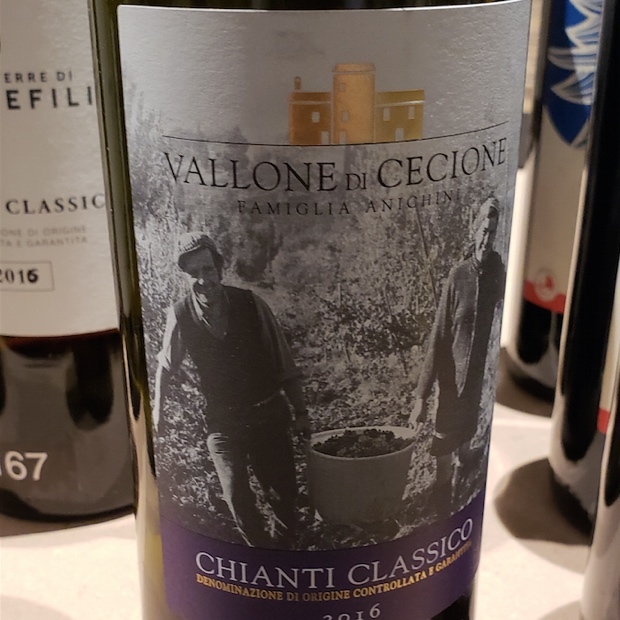 Still others make Valpolicella doppelgängers with traditional varieties that can sometimes act more like Valpolicella than so many legal examples approved under the DOC. 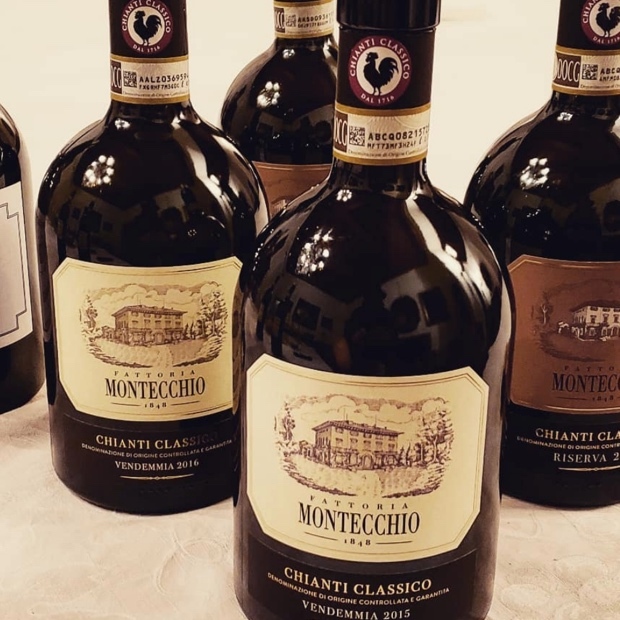 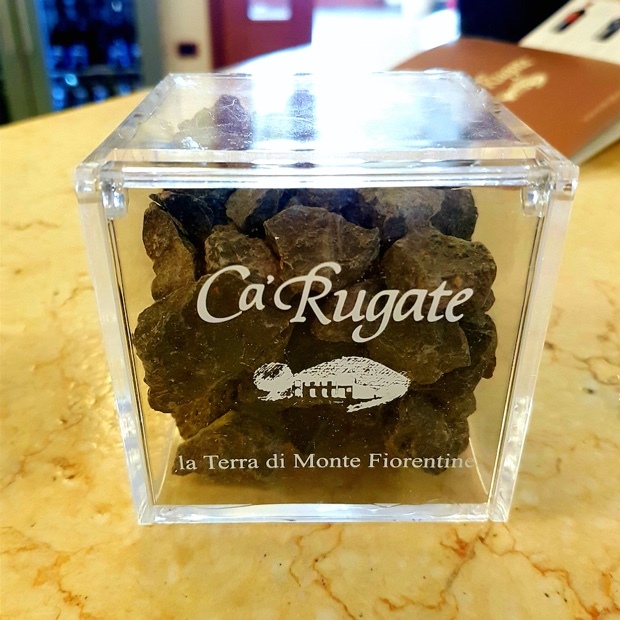 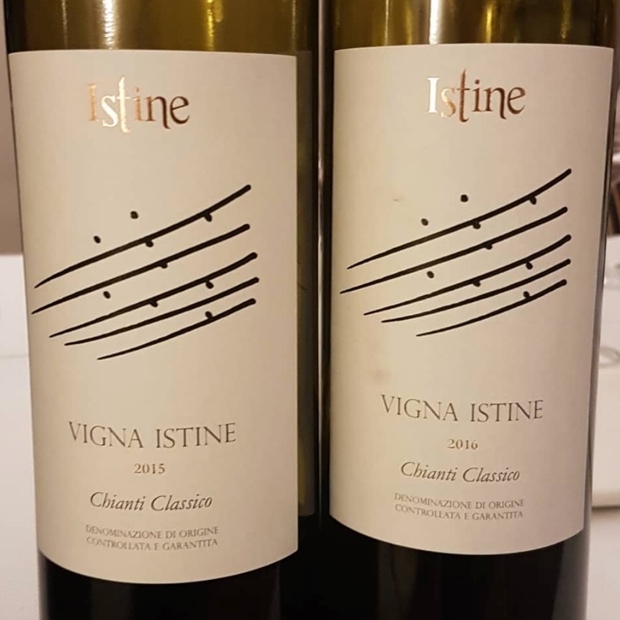 The IGTs with international grape varieties blended in and subjected to new oak need time to develop and will age into their bubbles welling with balsamic, chocolate, espresso and even truffle. 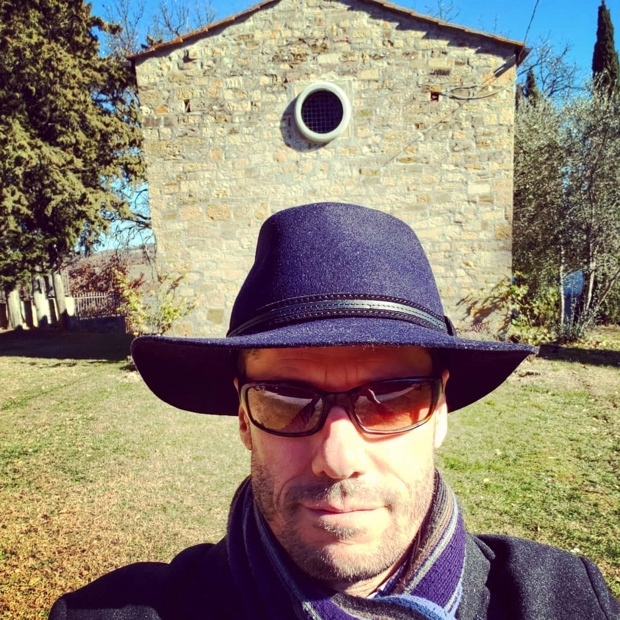 There is no disputing the modernity and mimicry of other Italian brethren and sistren. 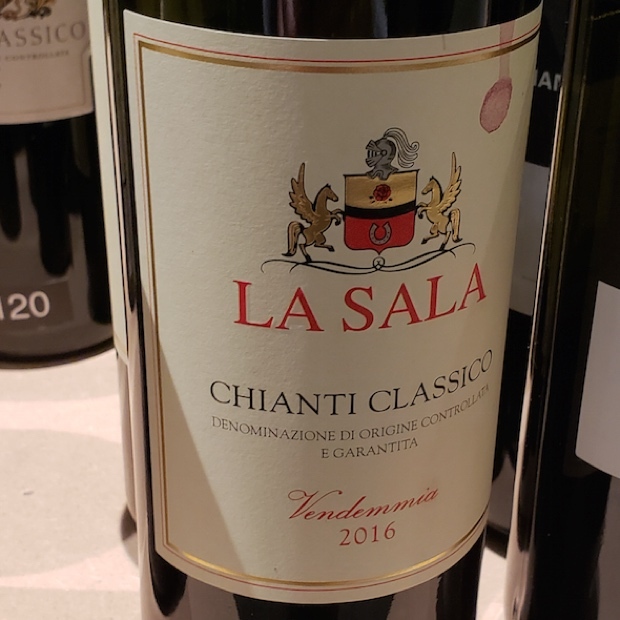 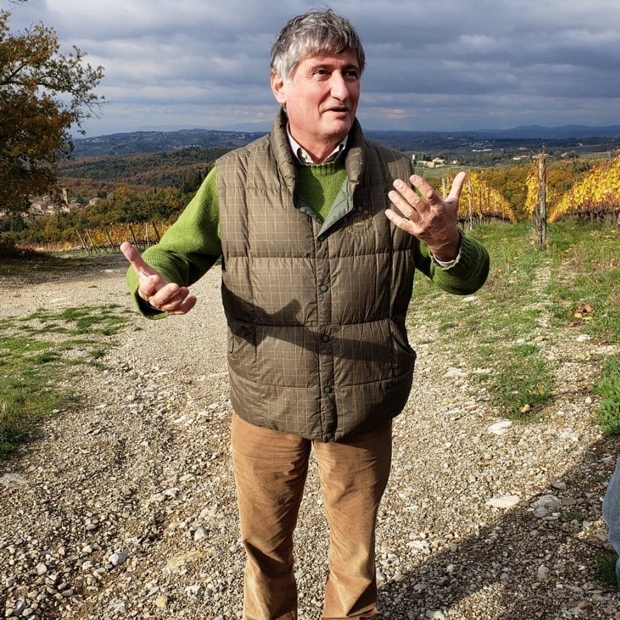 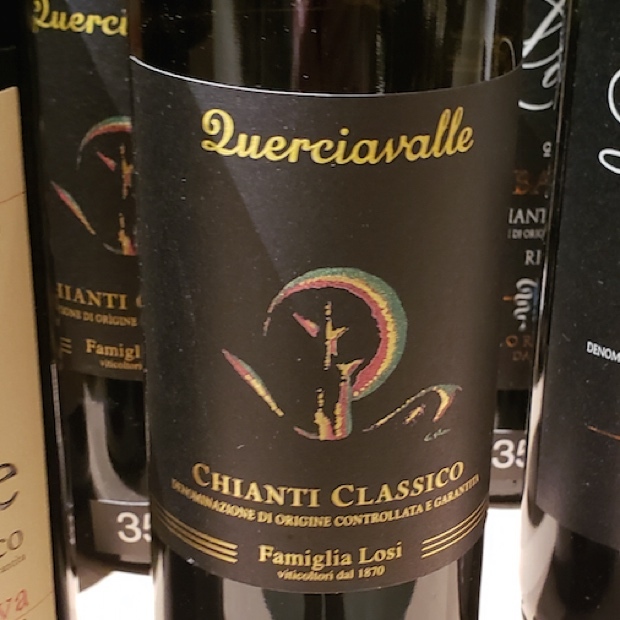 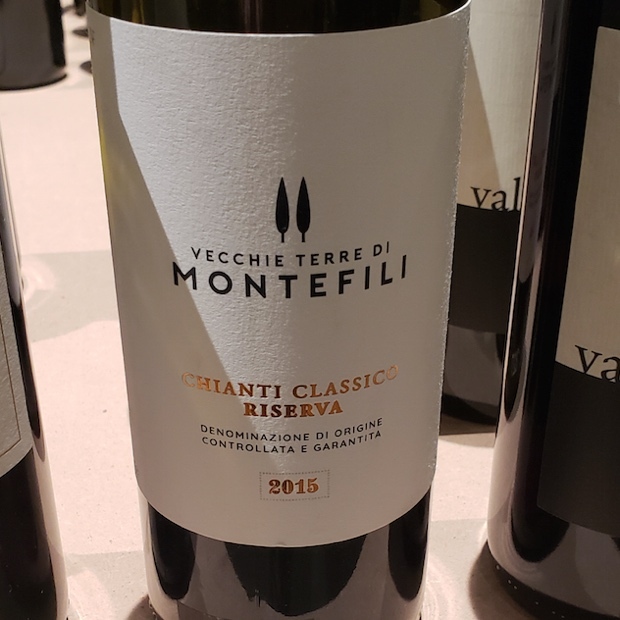 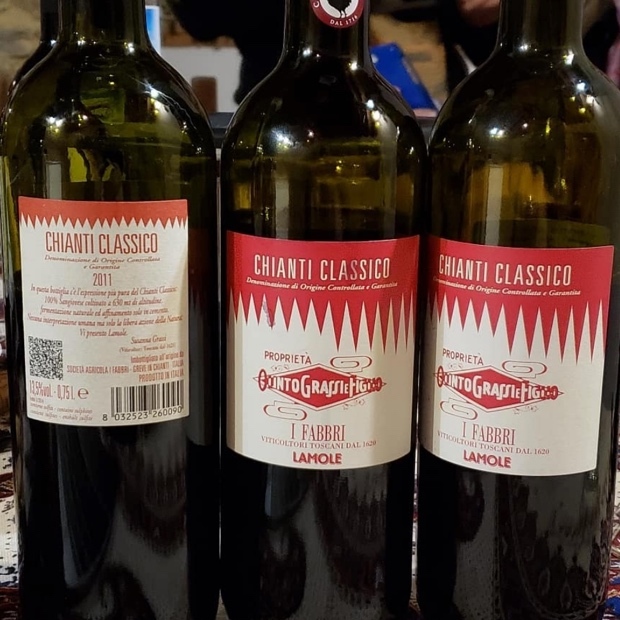 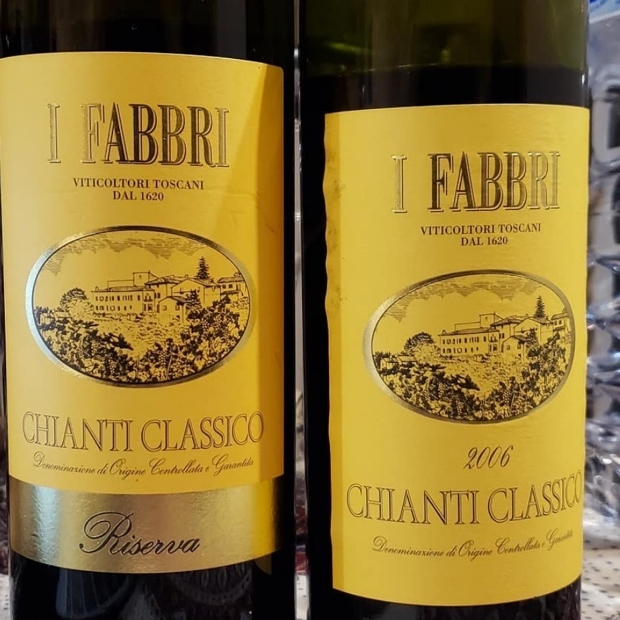 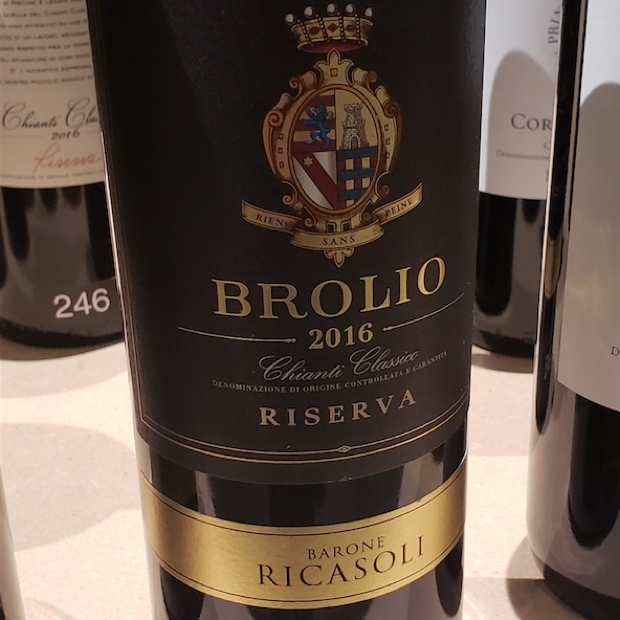 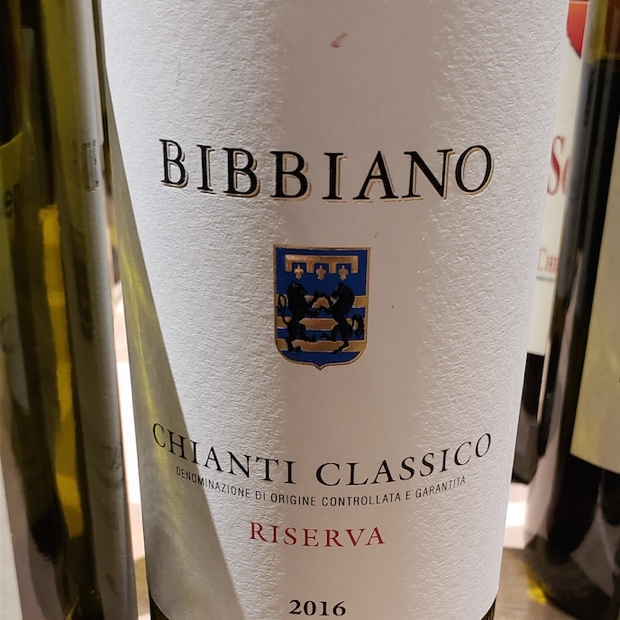 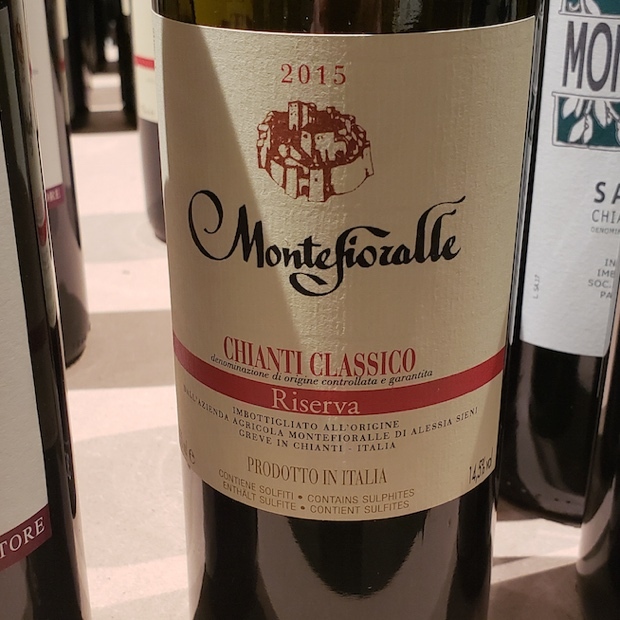 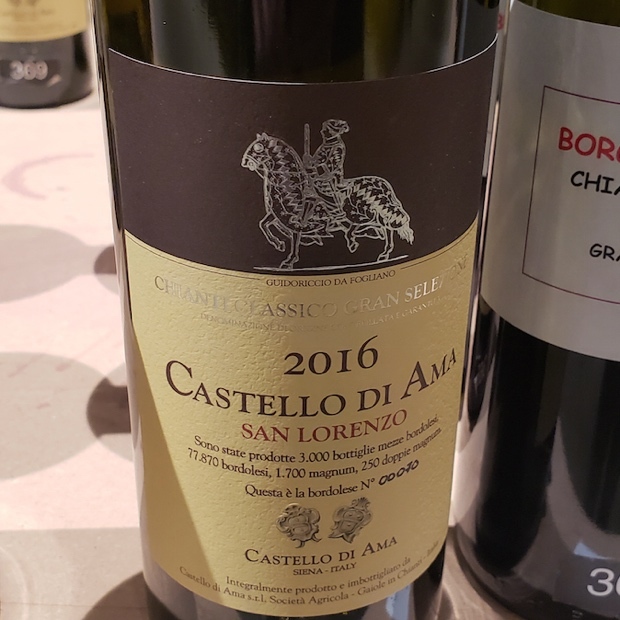 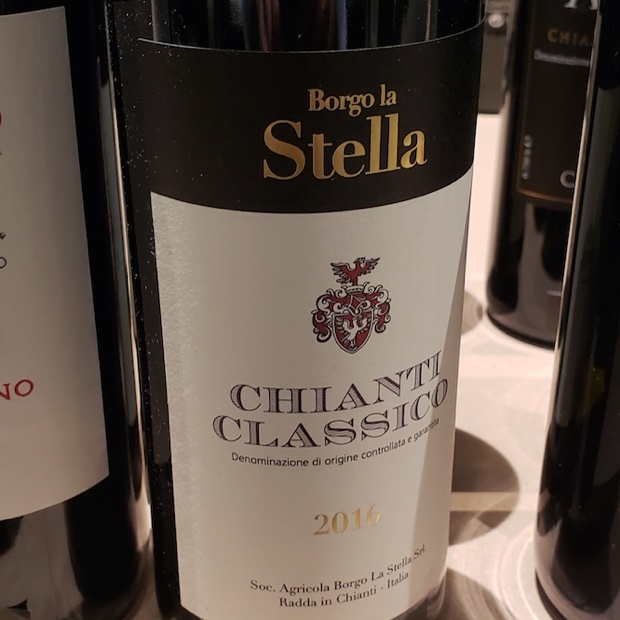 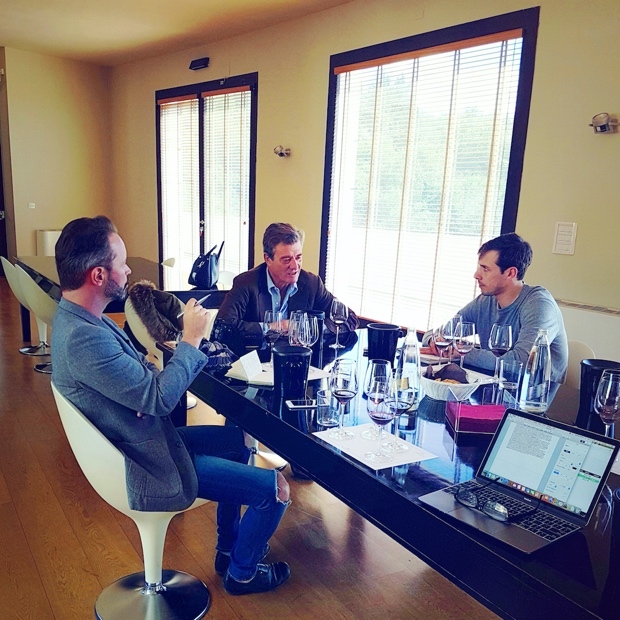 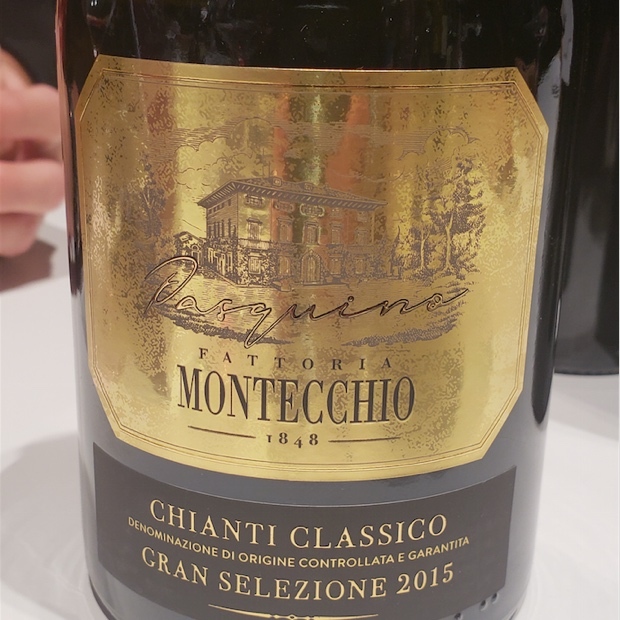 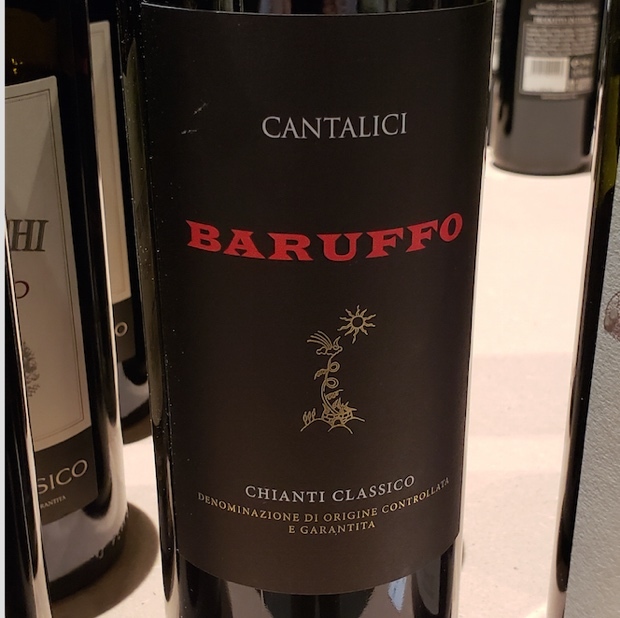 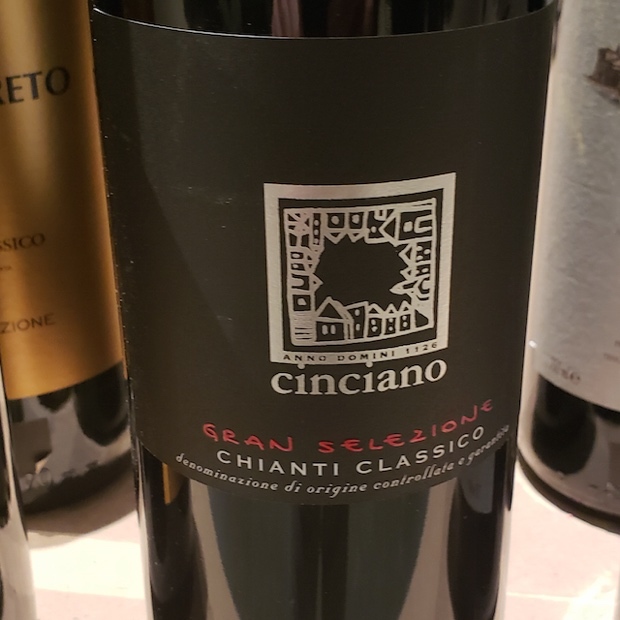 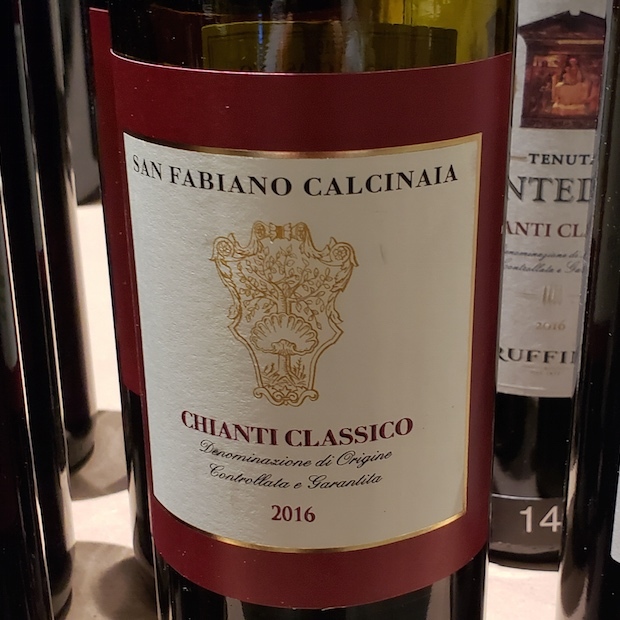 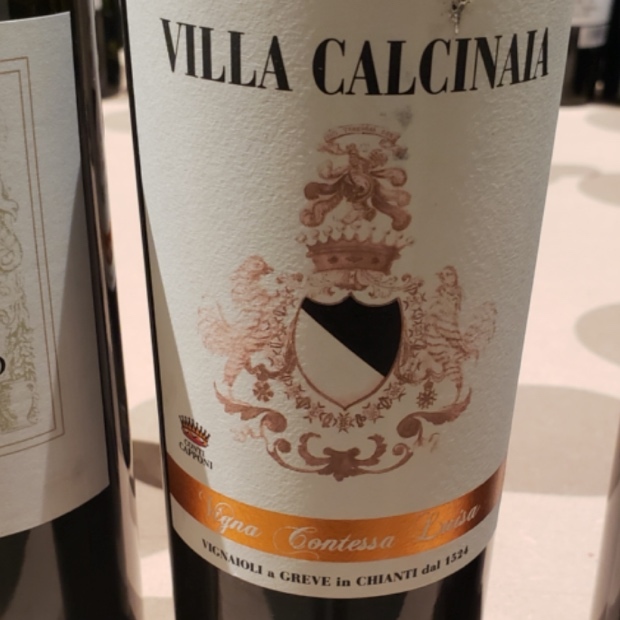 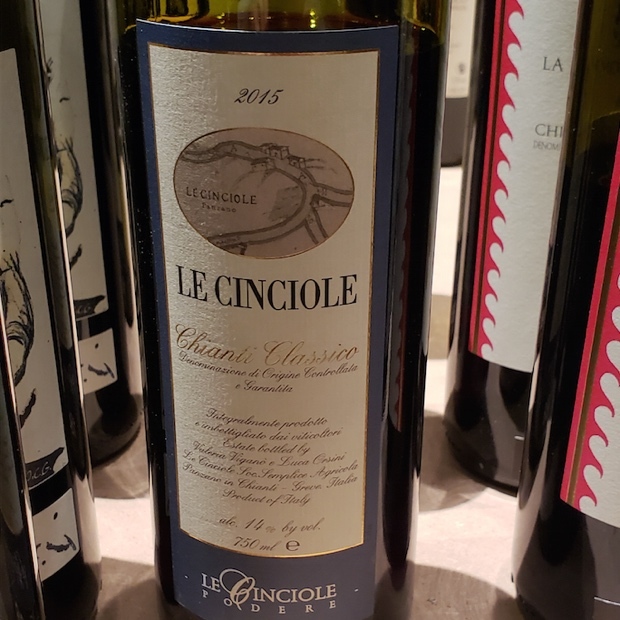 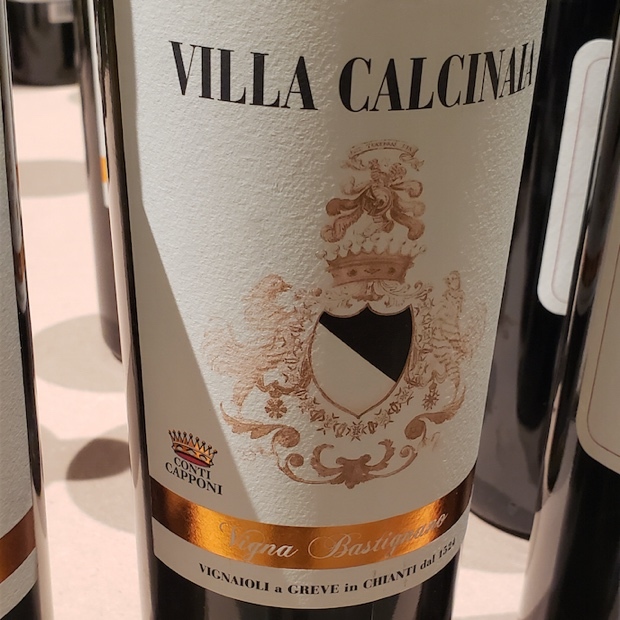 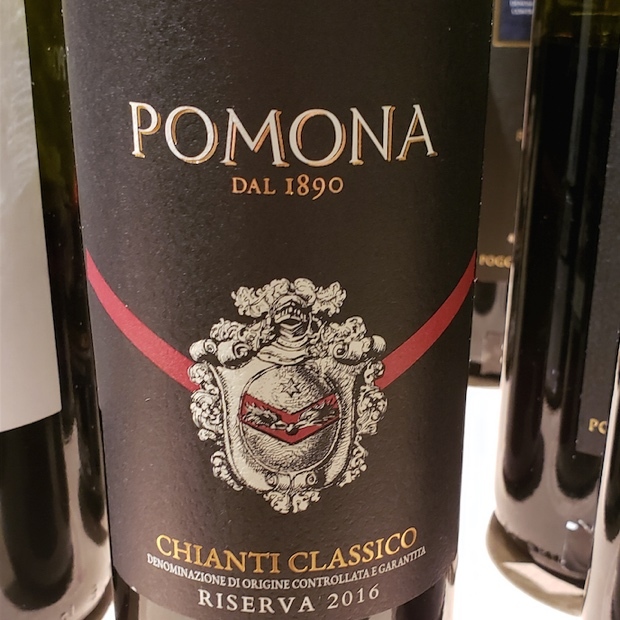 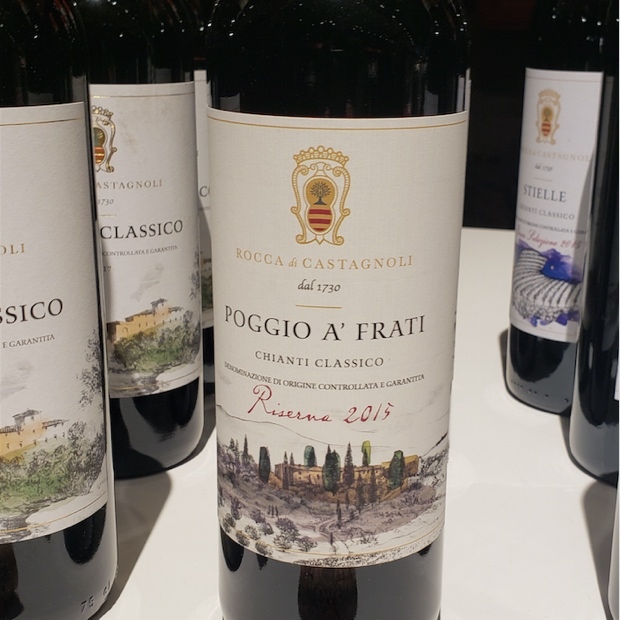 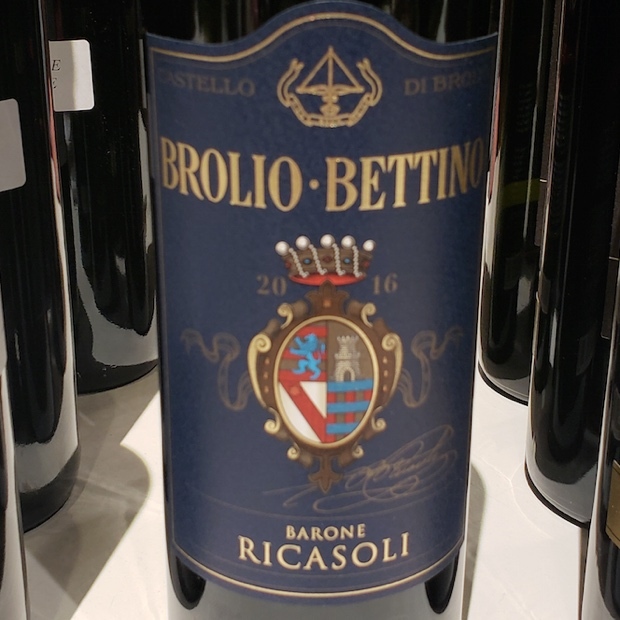 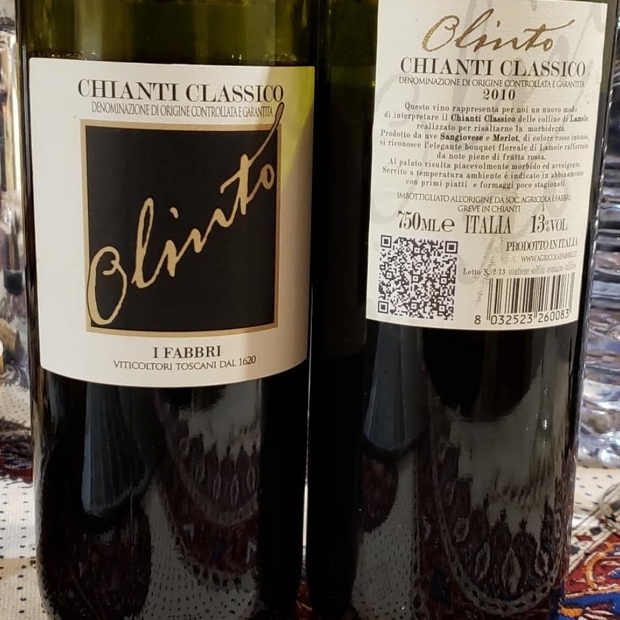 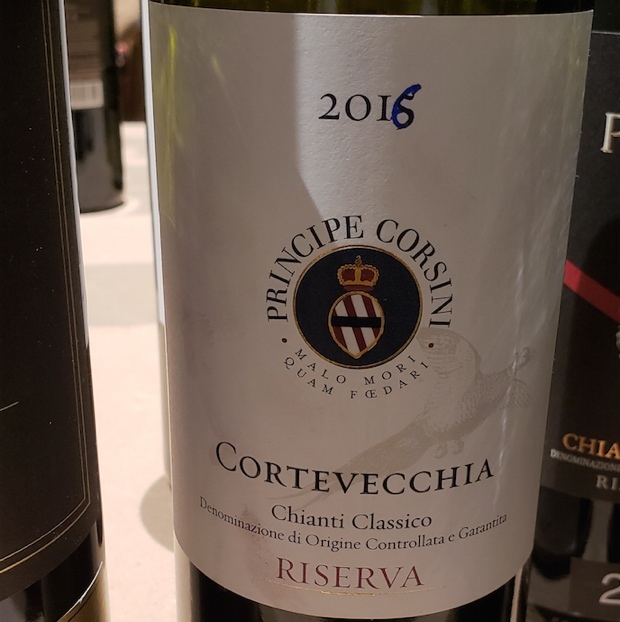 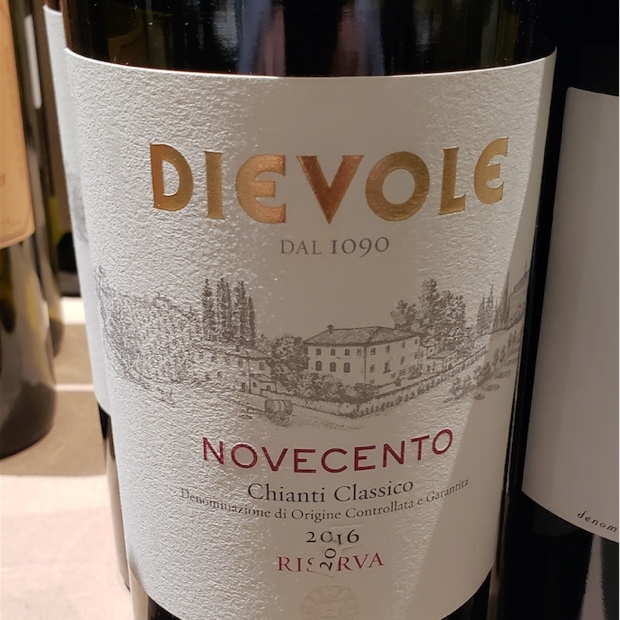 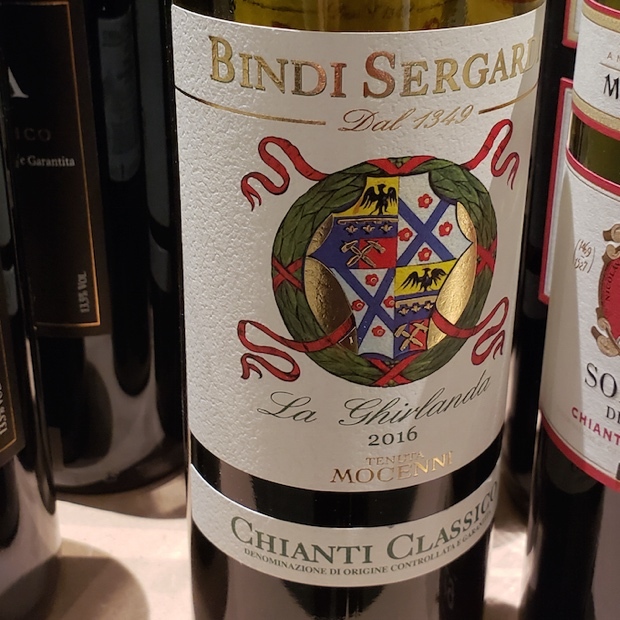 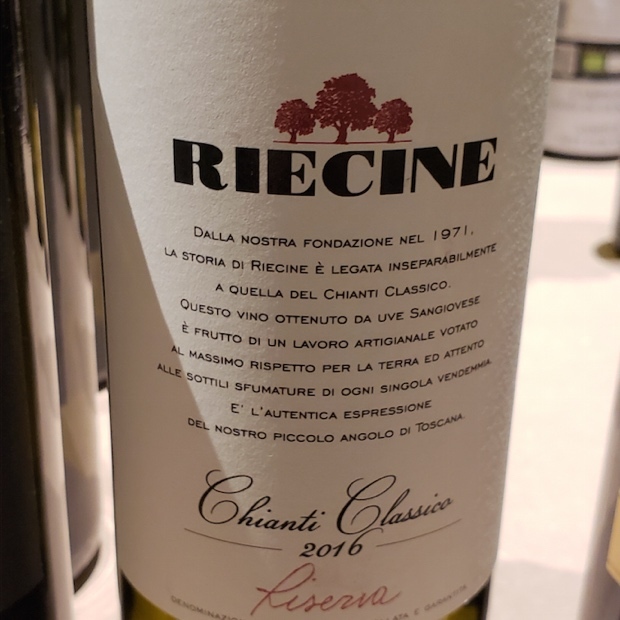 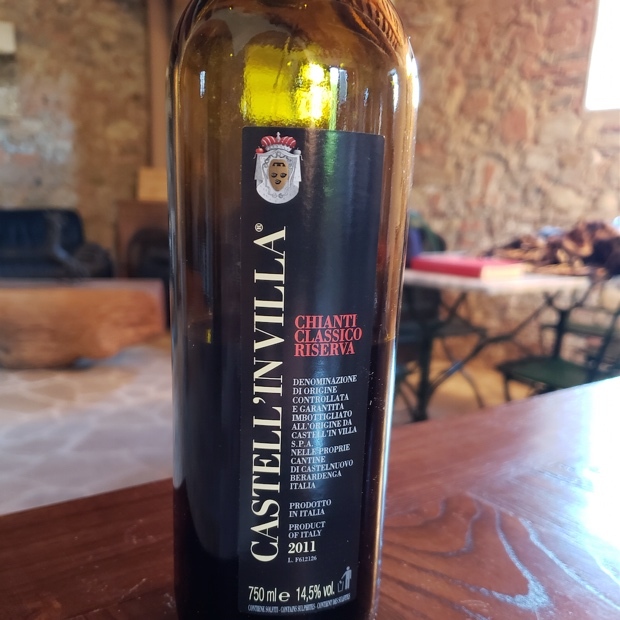 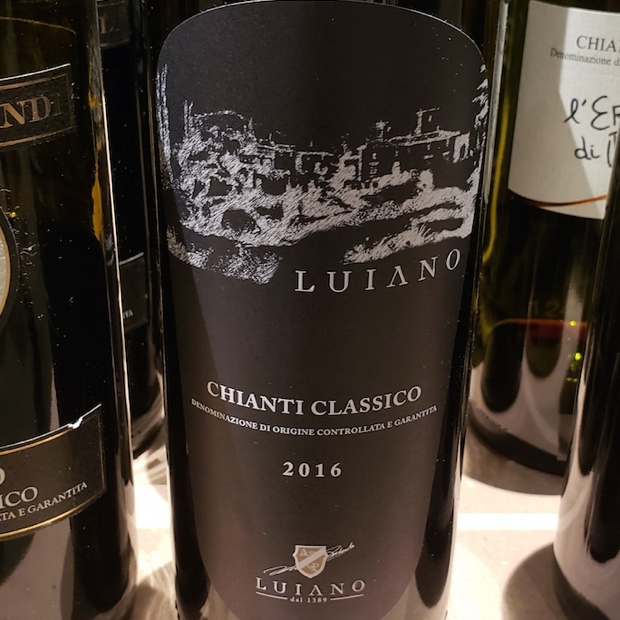 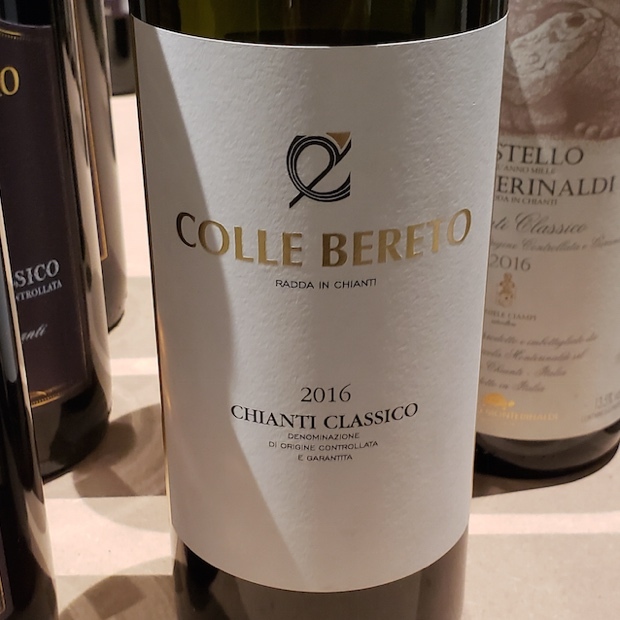 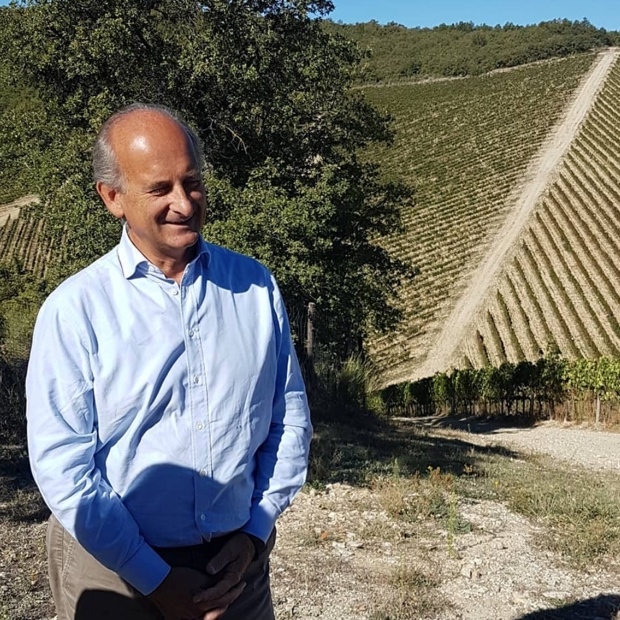 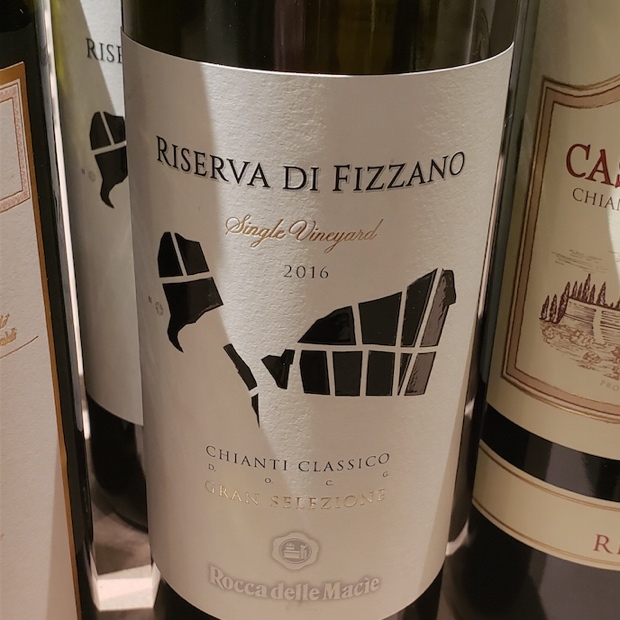 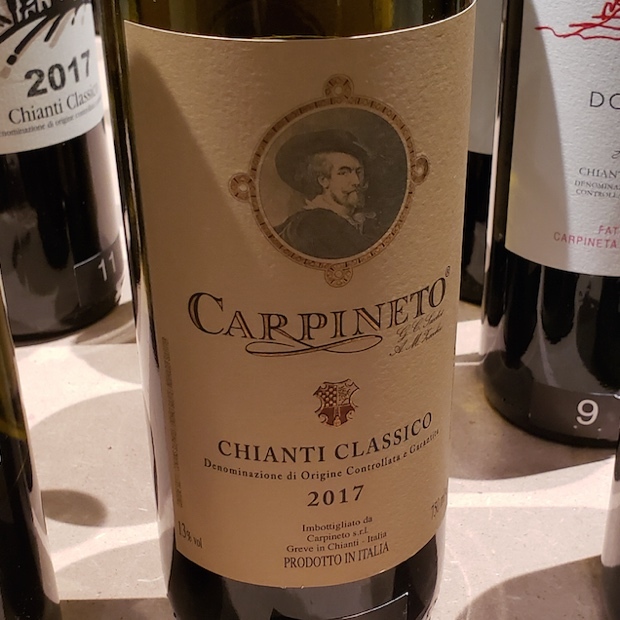 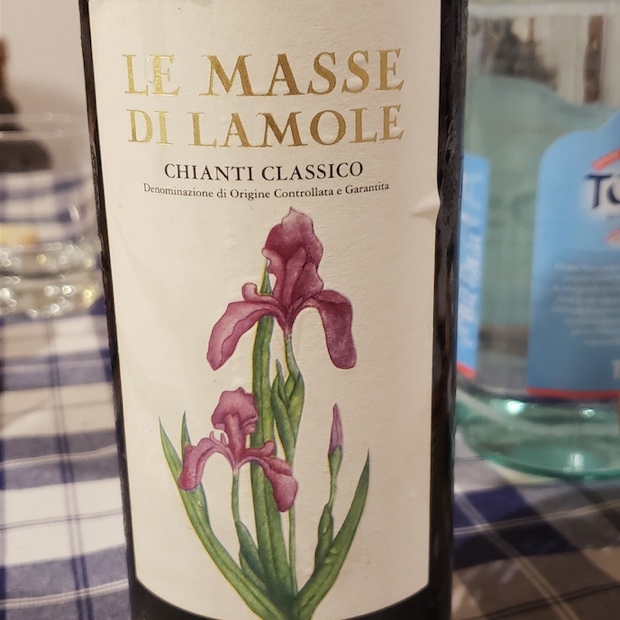 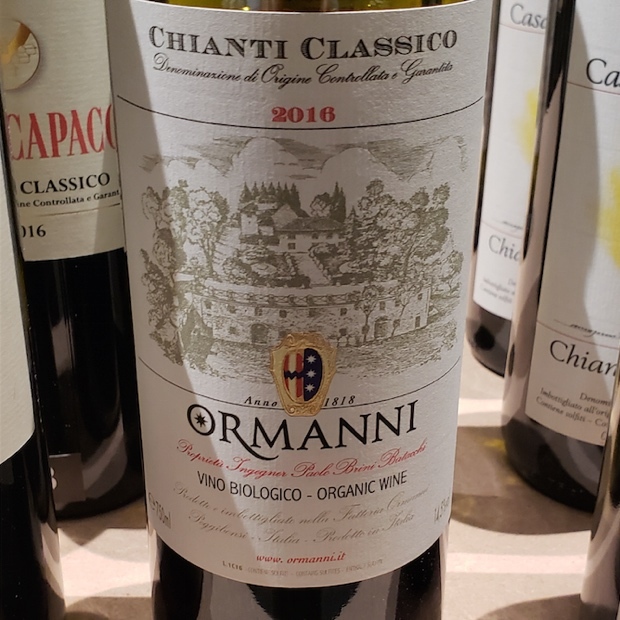 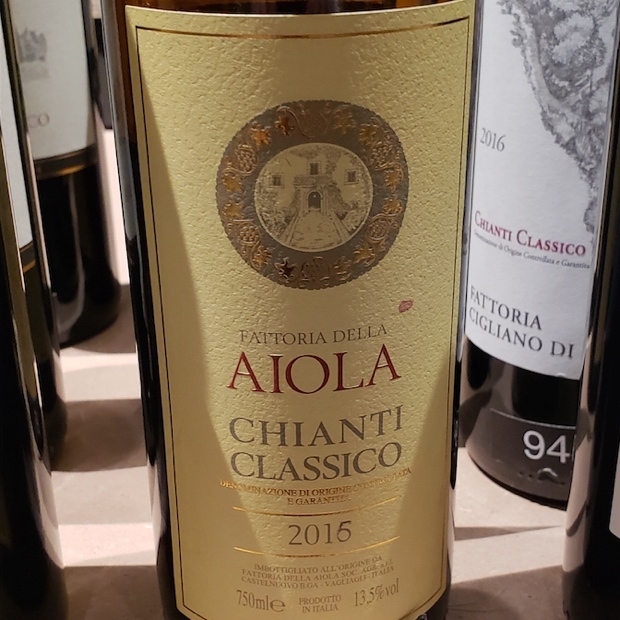 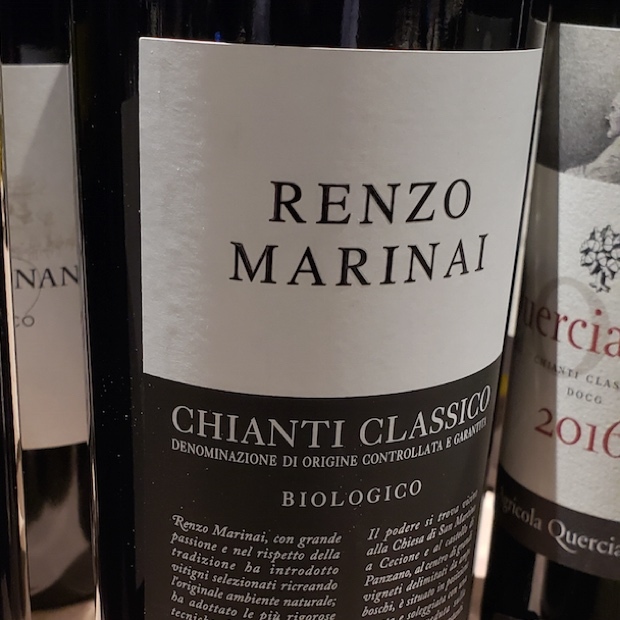 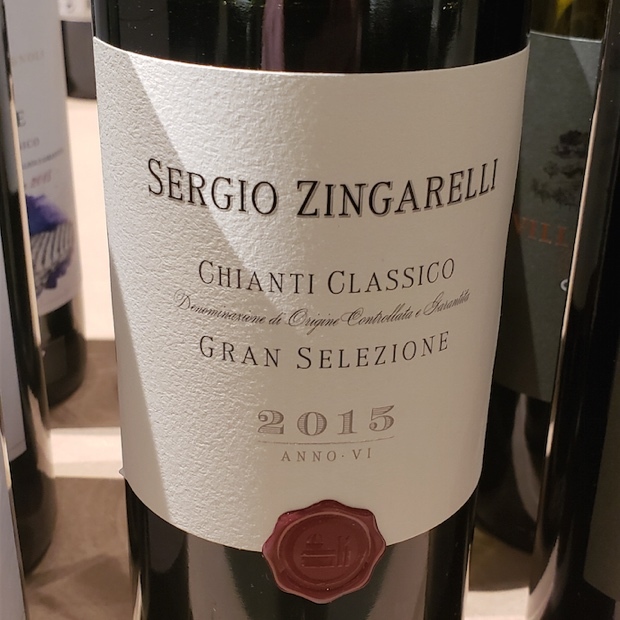 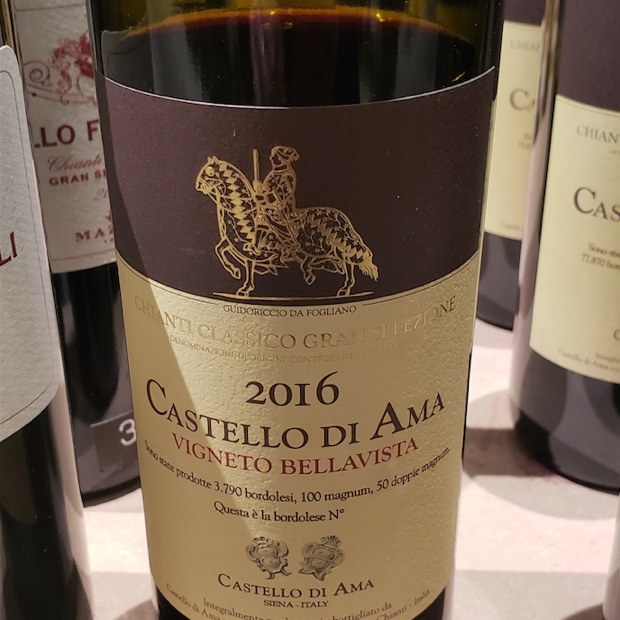 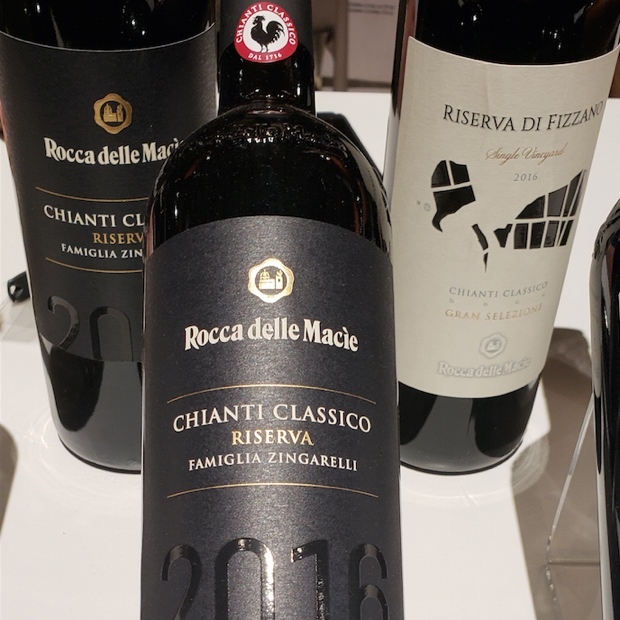 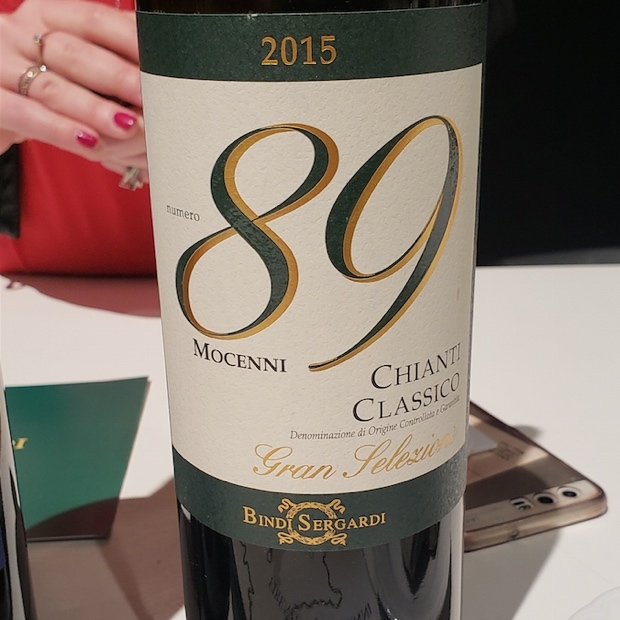 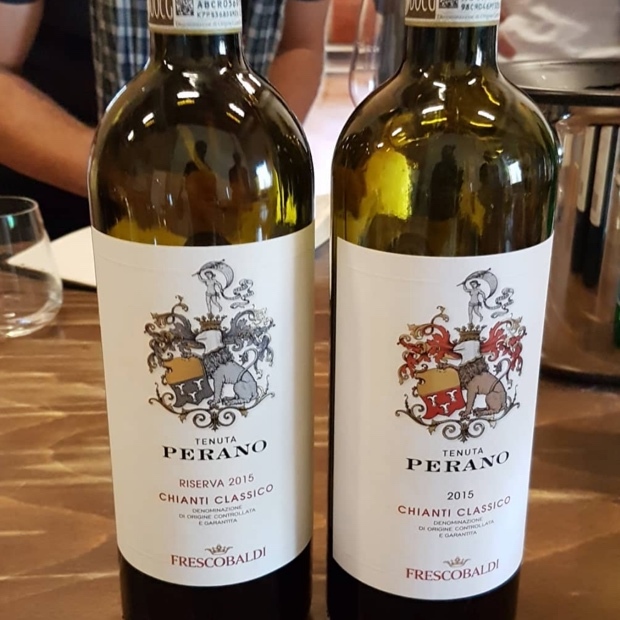 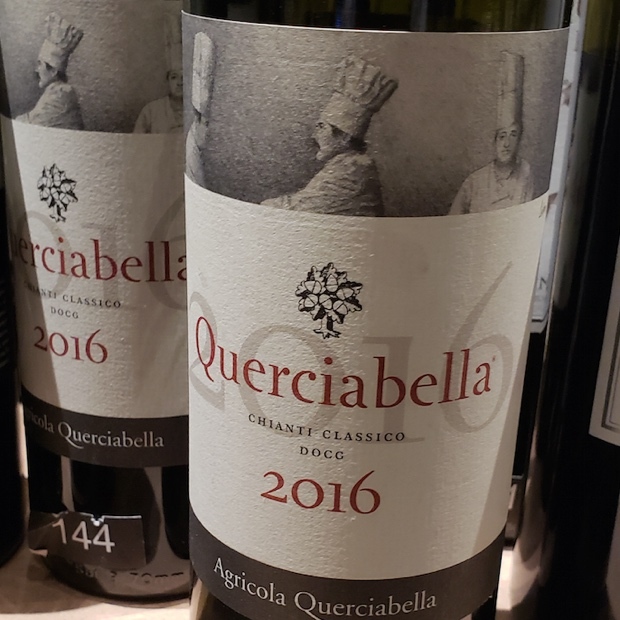 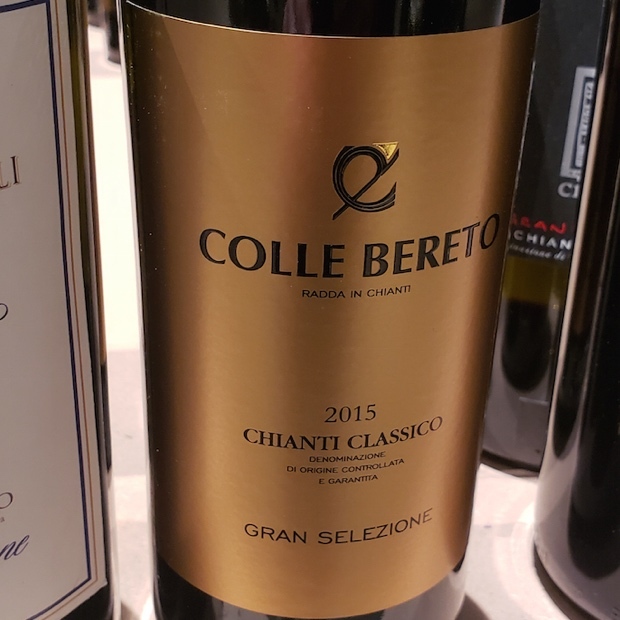 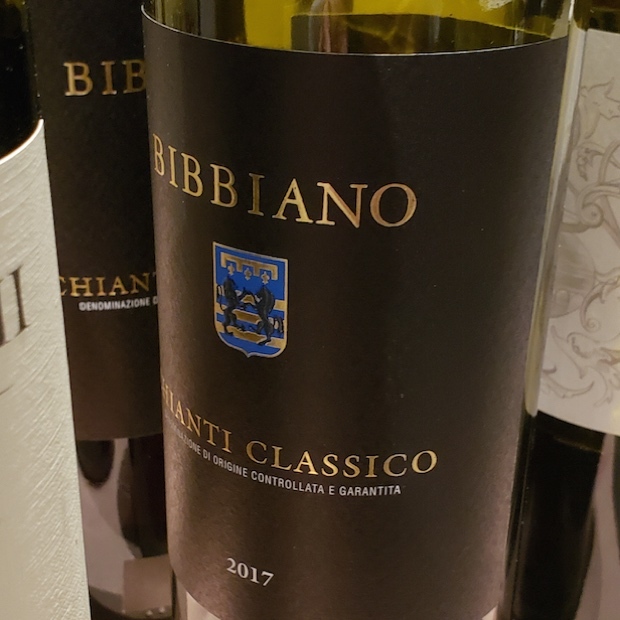 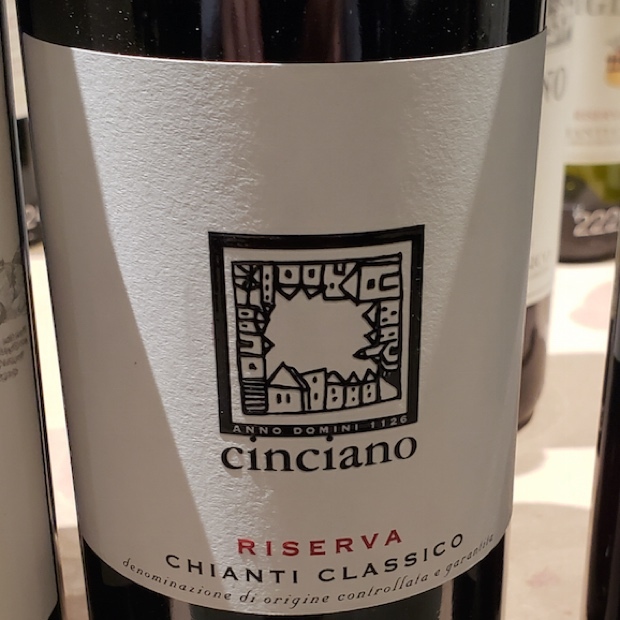 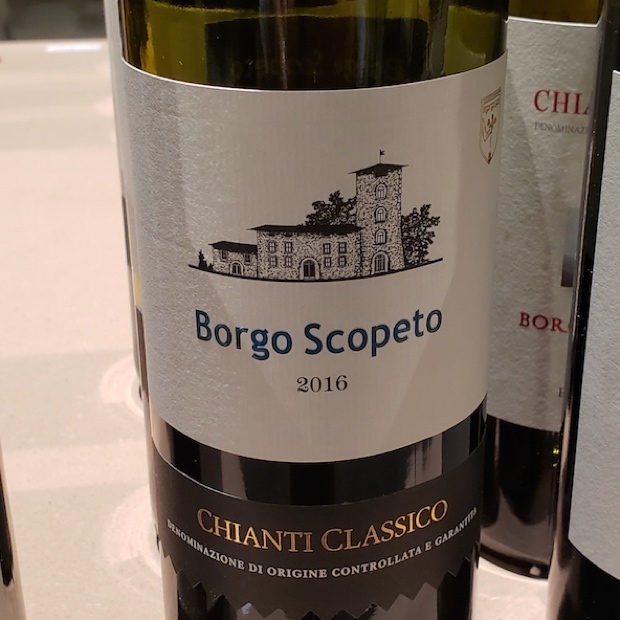 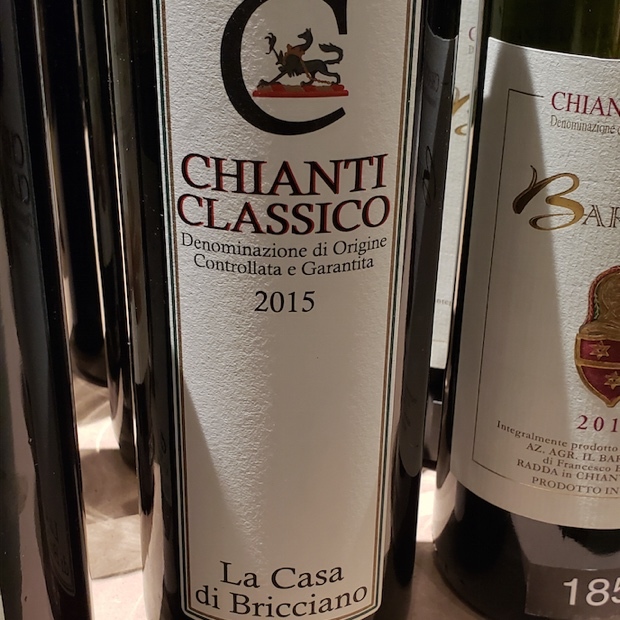 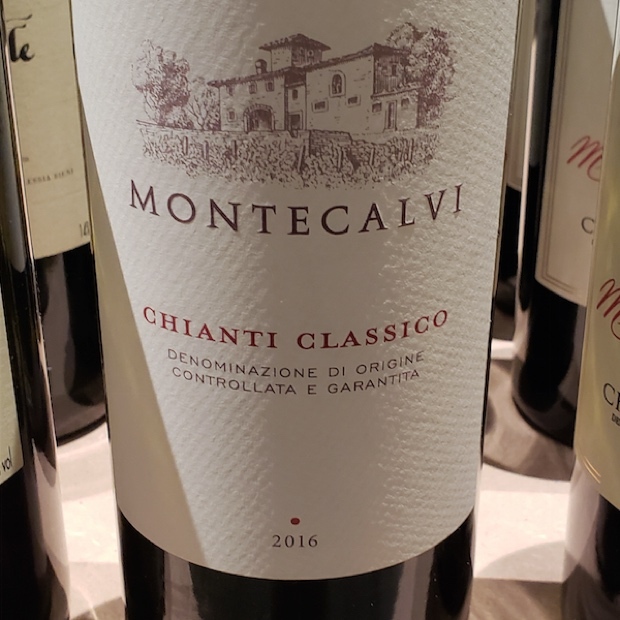 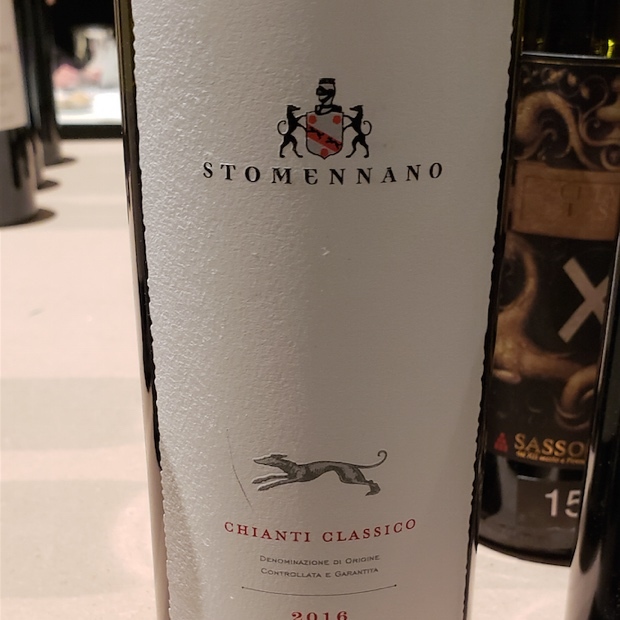 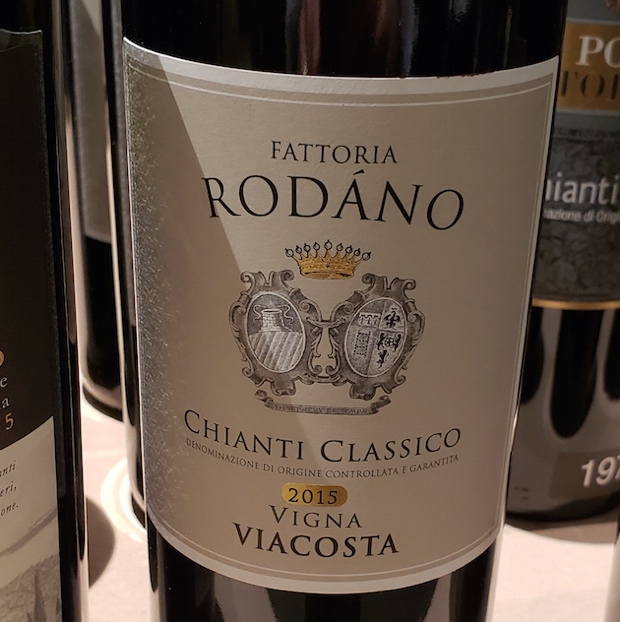 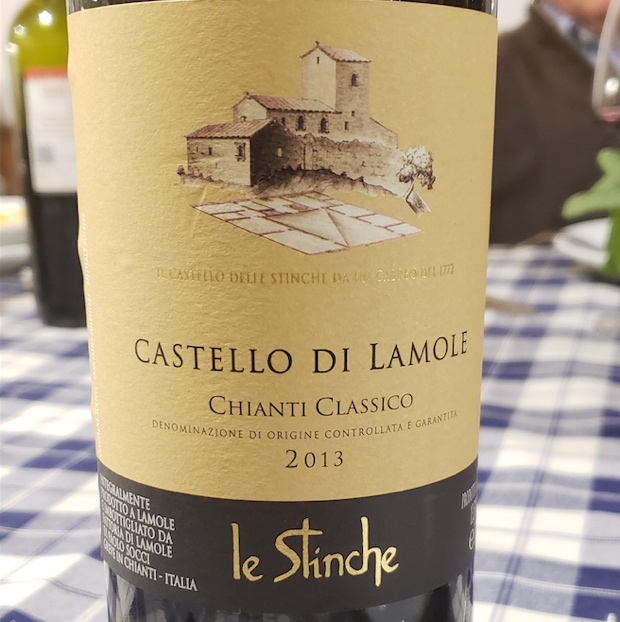 Recent changes to labelling say that a wine exceeding 80 per cent of a local variety (like corvina) could in fact now be called a Classico Superiore though if the methodology of winemaking (and/or growing) messes with the plan there are some that don’t resemble one in any shape or form. 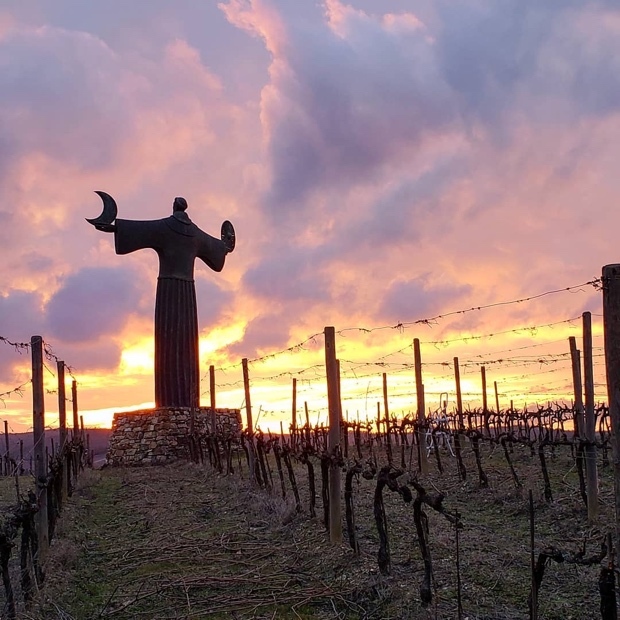 More pertinent to this investigation is in holding hope that wines produced under the auspices of rogue decisions will soon find their way out of the scrap heap piled high due to discriminatory DOC penalties. 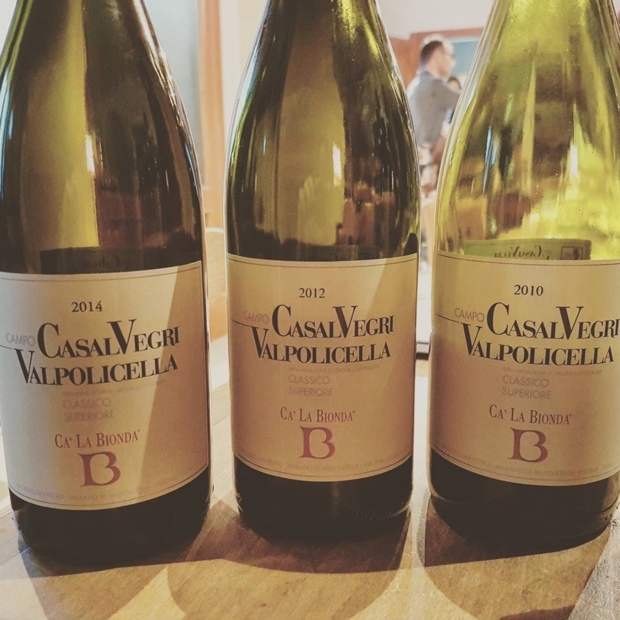 Things like bottling under screwcap, omitting sulphites and exploring “the terroir and grape varieties to the fullest by pushing all boundaries.” Valpolicella is and can be even more progressive, not just to increase market presence, Amarone sales and the bottom line of all Valpolicella wines riding the skins of their provider, but also to lead with innovation. 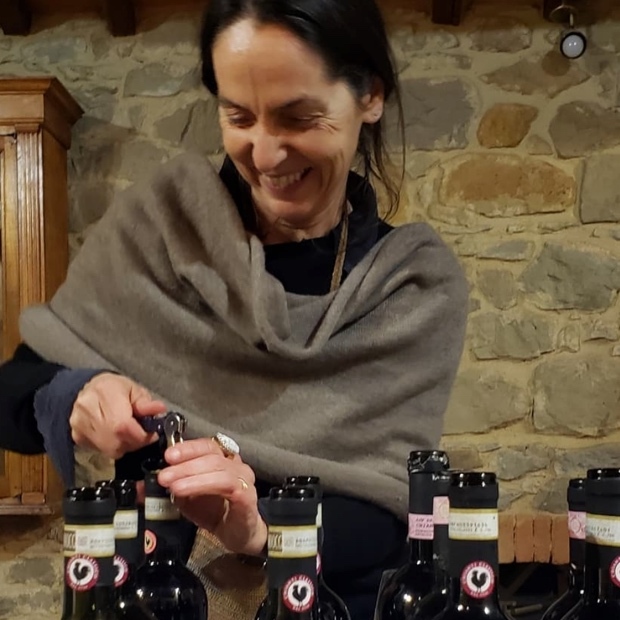 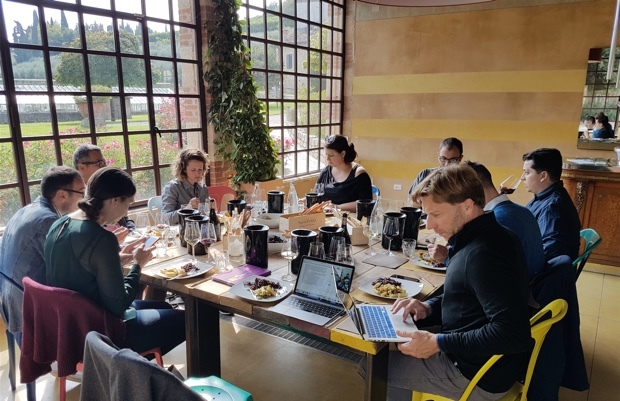 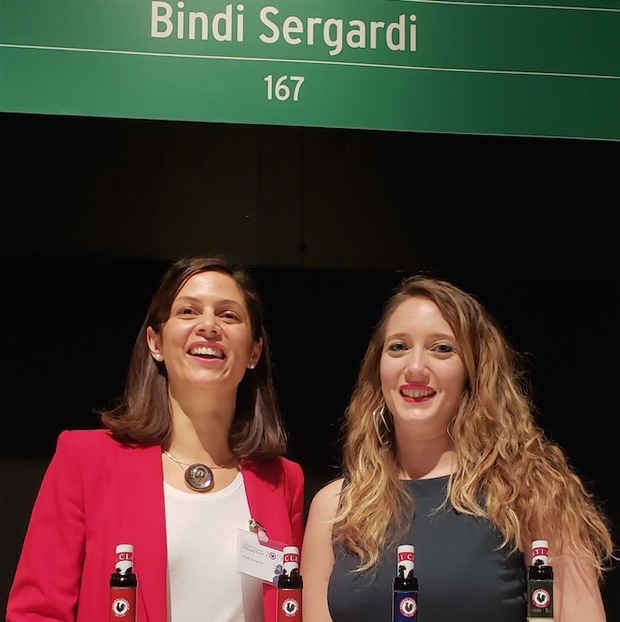 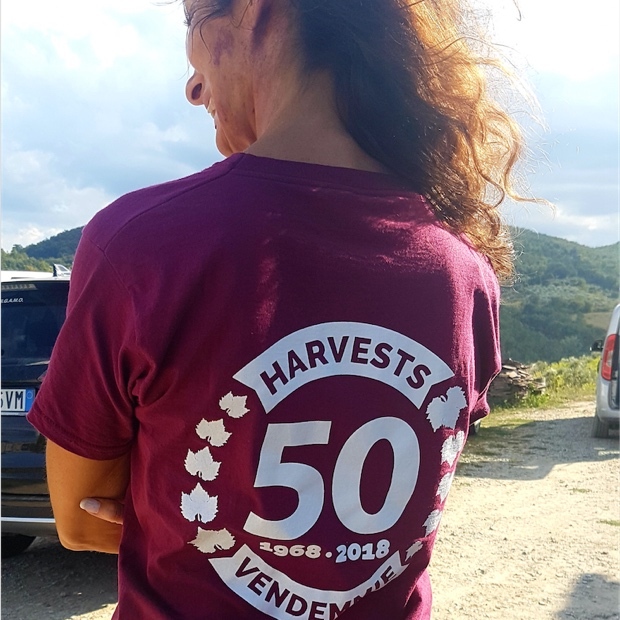 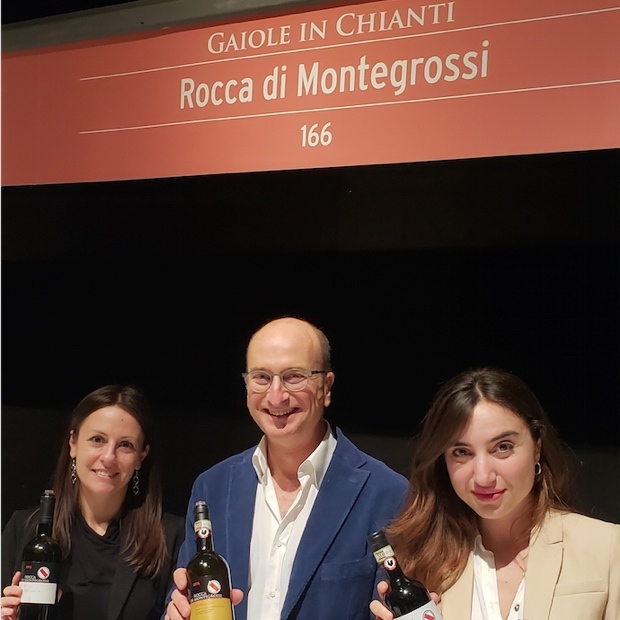 This report is due with great respect and thanks to Olga Bussinello, Director of the Valpolicella Consorzio Tutela Vini. 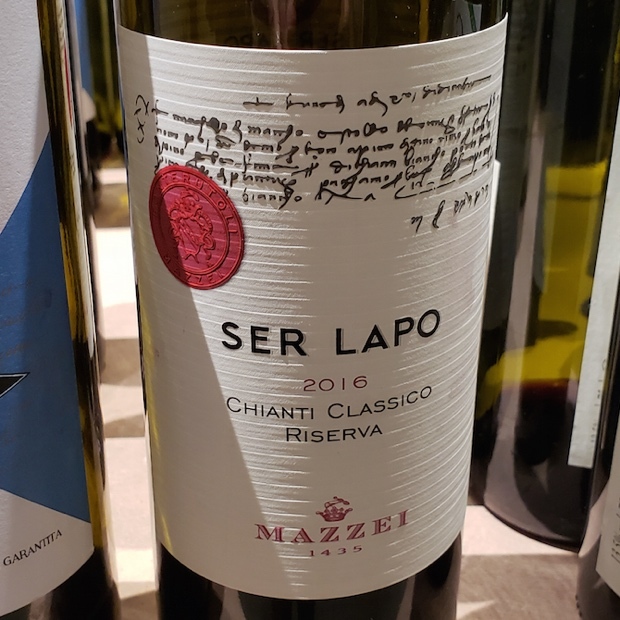 Also to John Szabo M.S. 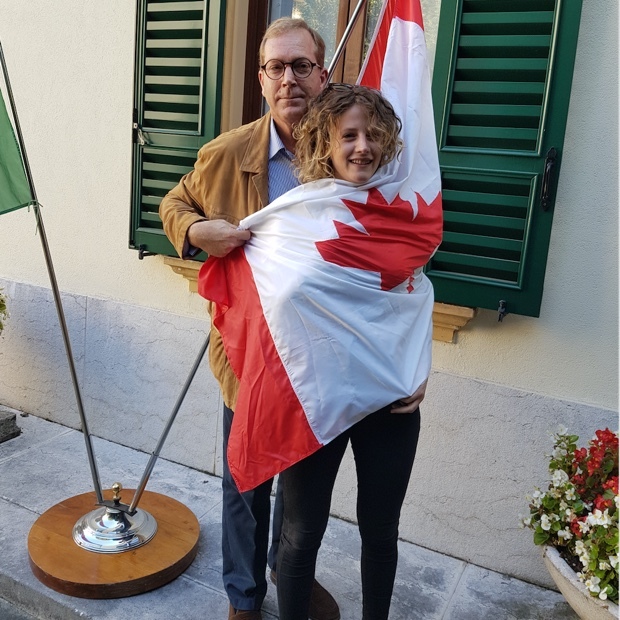 and Federica Shir. 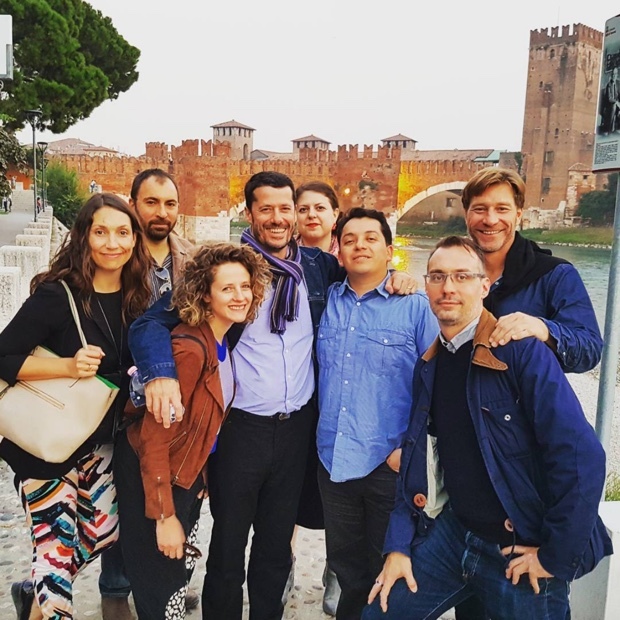 The trip and subsequent 8,500 words would not be possible without the company of esteemed, stupid smart and even funnier colleagues; Julie Garton, Joshua Corea, Annette Bruley, Lauren Hall, José Luis Fernández and Nick Chajoglou. 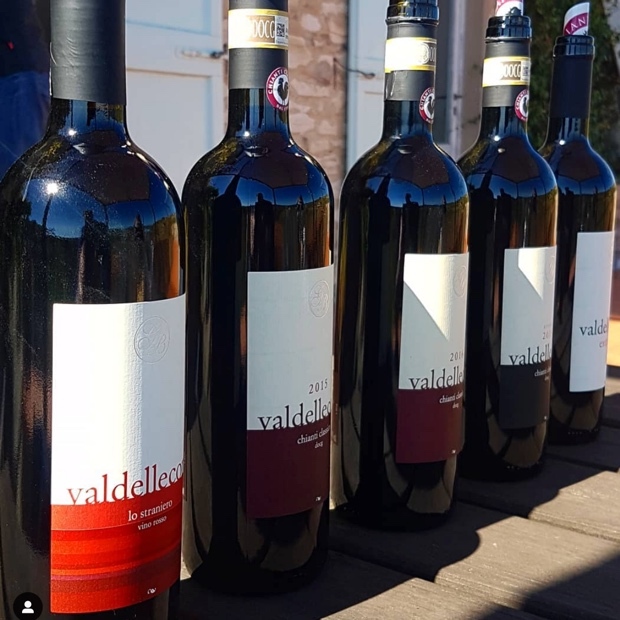 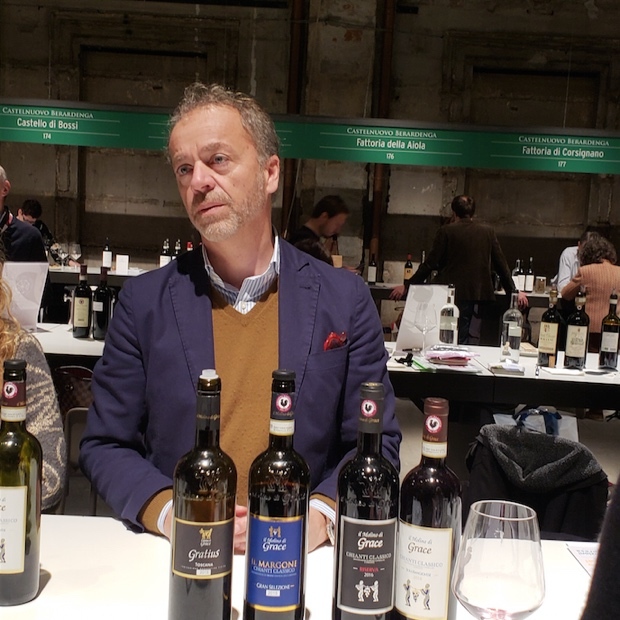 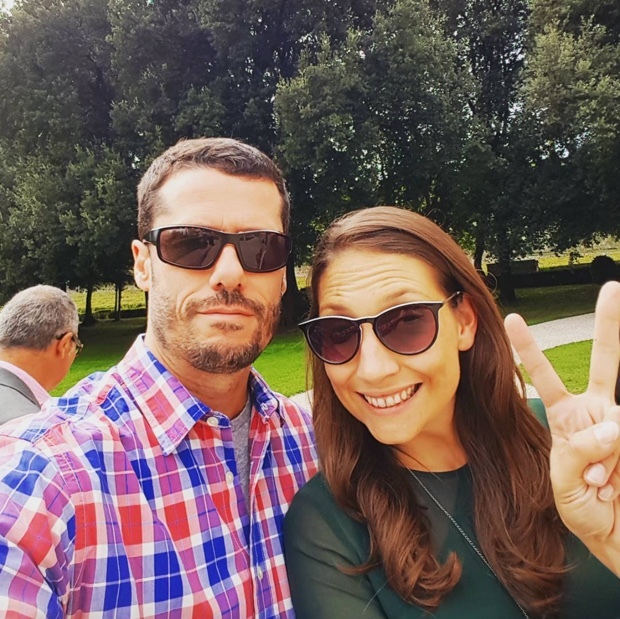 Last but certainly at the top of the list are the Valpolicella wineries, their proprietors, winemakers, export and marketing folks who received us. 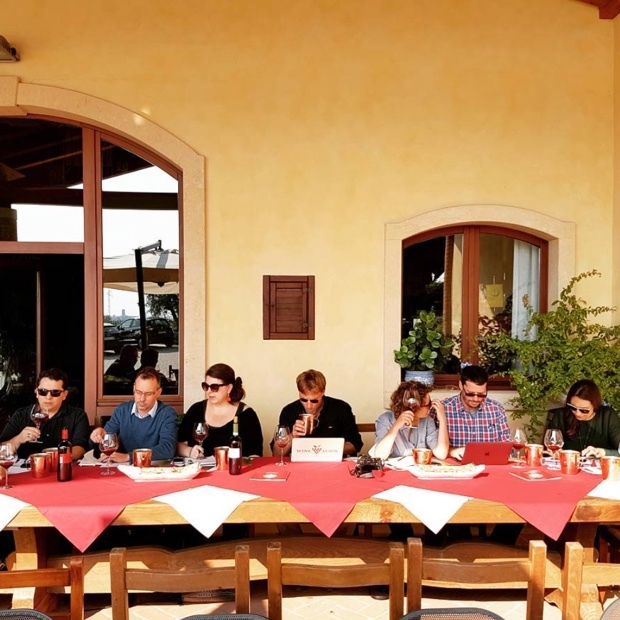 Tiziano Accordini, Roberta Speronello of Bertani, Mariano Buglioni, Alessandro Castelanni of Ca’ La Bionda, Giorgia Lanciai of Ca’ Rugate, Valentina Cubi, Gabriele Righetti (and the whole family) of Ettore, Eugenia Torelli and Emilio Fidora, Camilla Rossi Chauvenet of Massimago, Luca Bissoli of Cantina Valpolicella Negrar, Martina Fornaser and Giuseppe Nicolis, Marcello Vaona of Novaia, Chiara Pinamonte of Pasqua, Gianpiero Rotini of Salvaterra, Alex Guardini, Elisa Biasolo and Giancarlo Begnoni of Santa Sofia, Carmen Stirn and Andrea Sartori, Gaetano Bertani of Tenuta Santa Maria and Francesco Zonin. 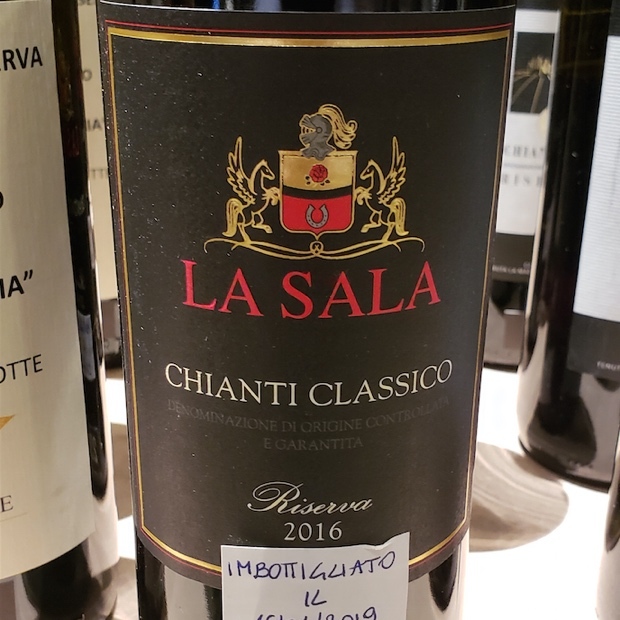 I give you 64 reviews; Valpolicella, Ripasso Valpolicella and IGT. 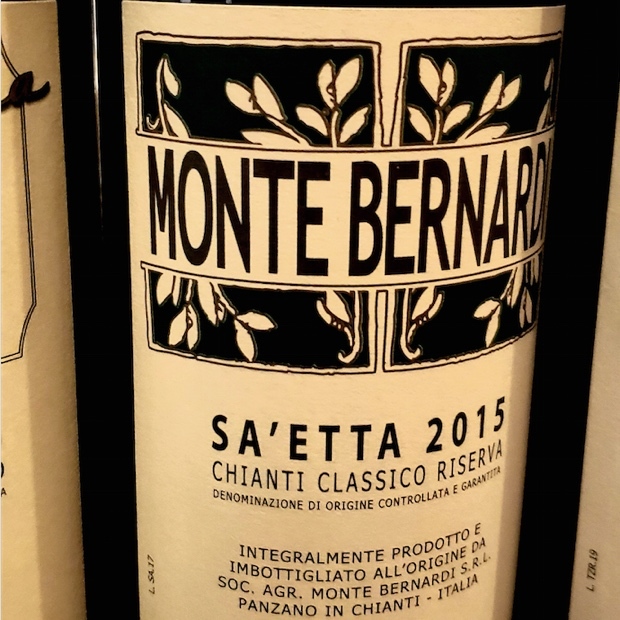 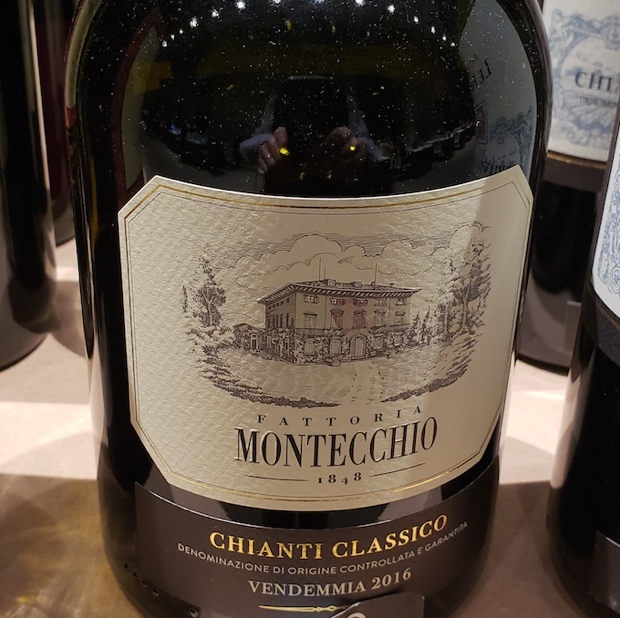 Monte Tabor is the name of the Sant’Ambrogio estate and this is pure delight from the purest, cleanest and most honest red fruit found anywhere in Valpolicella. 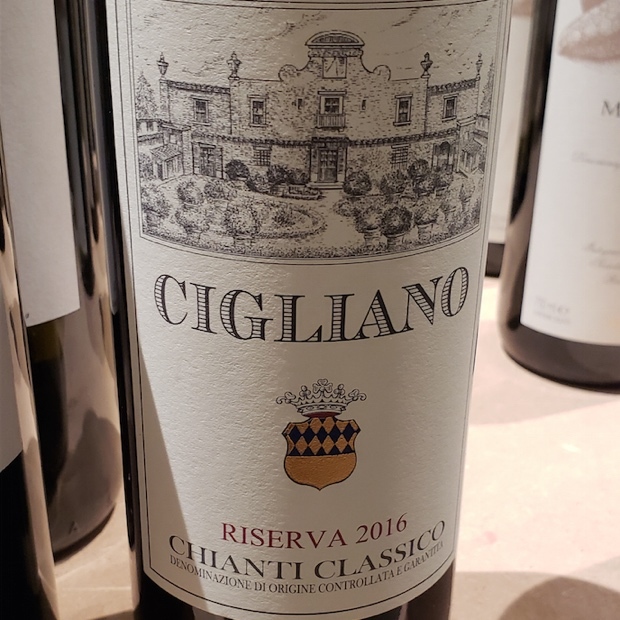 Fermented and aged in only stainless steel, to push the fruit borne in requiem of a proper selection, even in the giving 2015 vintage, but pushed by higher learning from the challenge of the previous one. 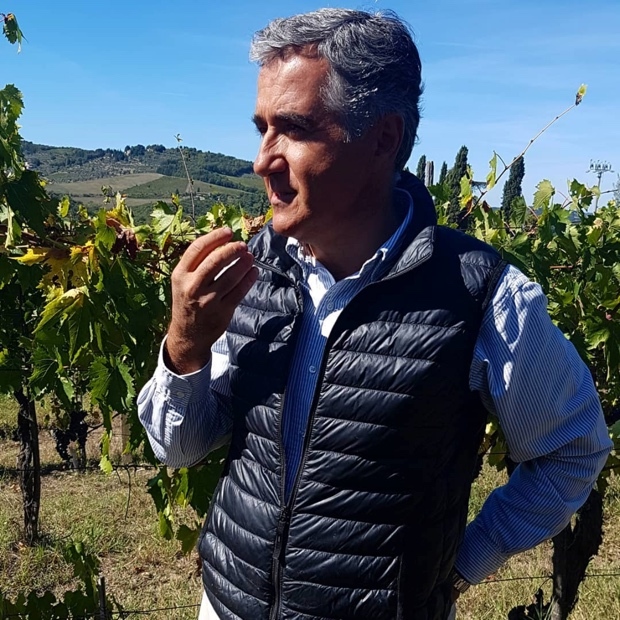 Establishes a base, like a song in celebration tells Emilio Fidora. 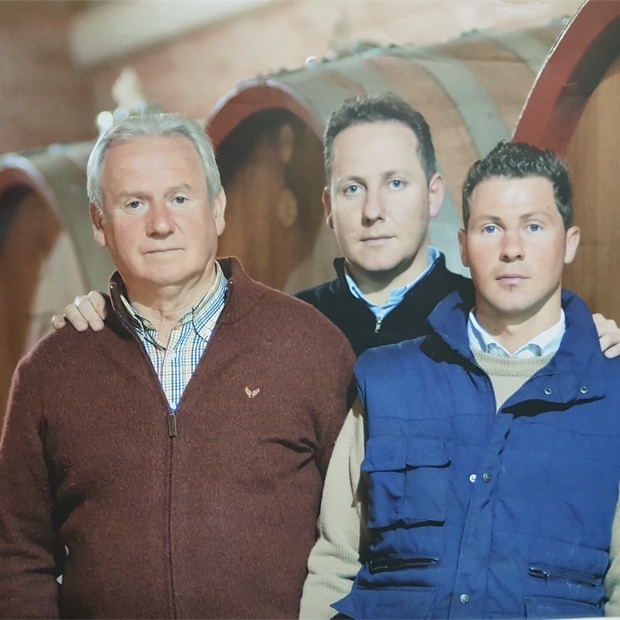 “We are very good farmers, even if we are not super with making wines.” Joking aside there is no cheating here, just honesty and back to basics ethics. 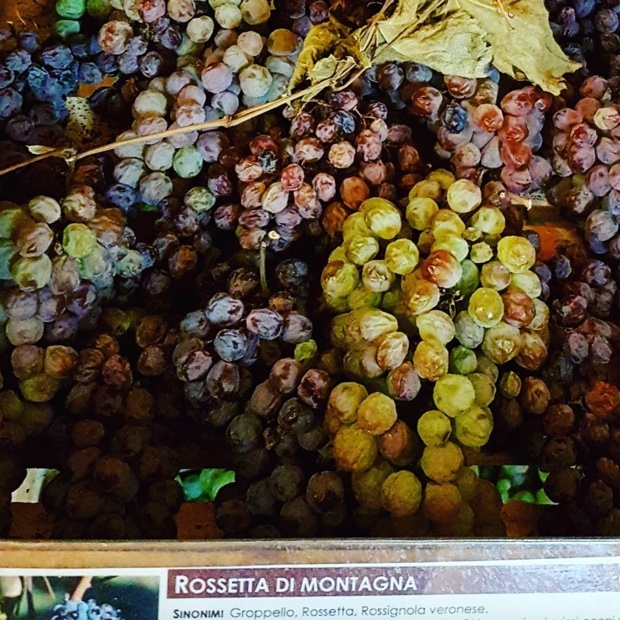 The notes talk of cherries at peak but then there is this calcari and marbling as per the mimic of the terroir. 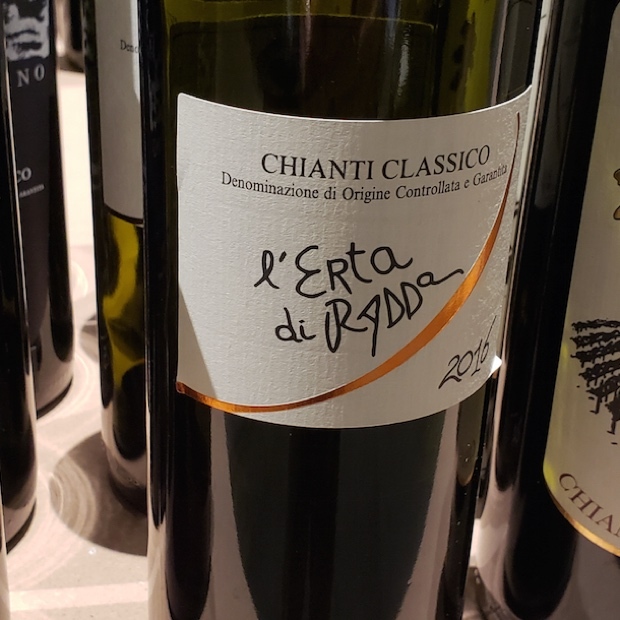 Drink 2017-2020. 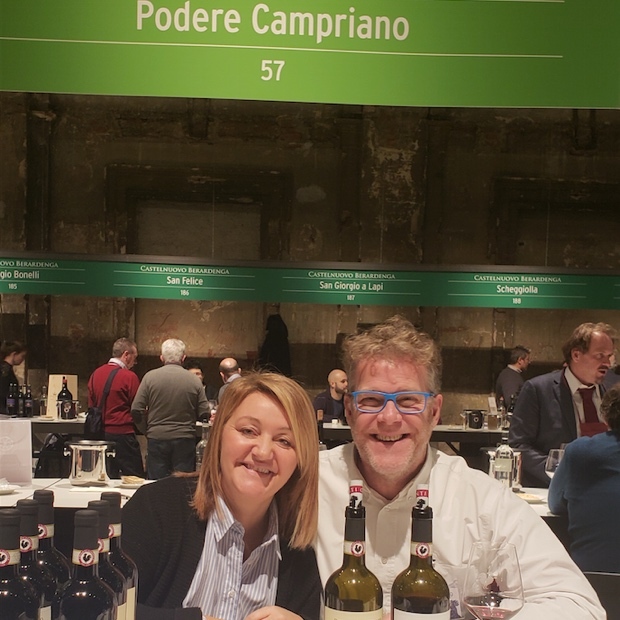 Tasted September 2016 and July 2017 fidorawines thelivingvine @eugeniatorelli #fidorawines @TheLivingVine @fidorawines The Living Vine inc. 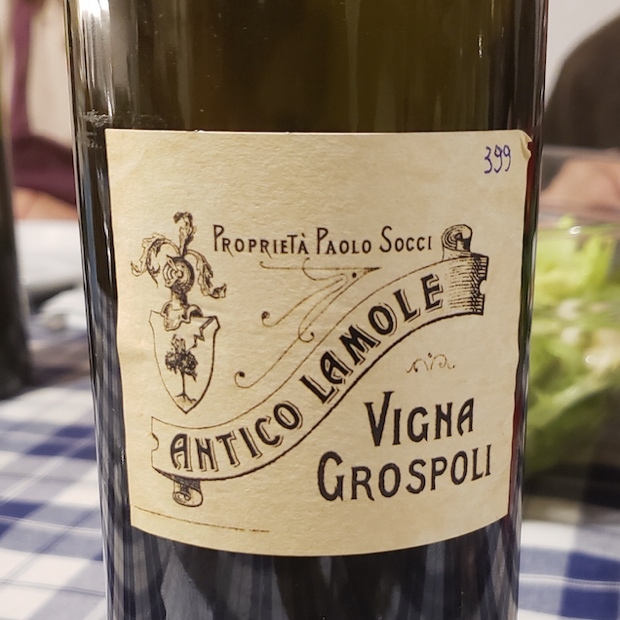 The aromatic tones are quite high and even acetic (especially as compared to the bookend vintages) but this Ettore is as floral as they come. 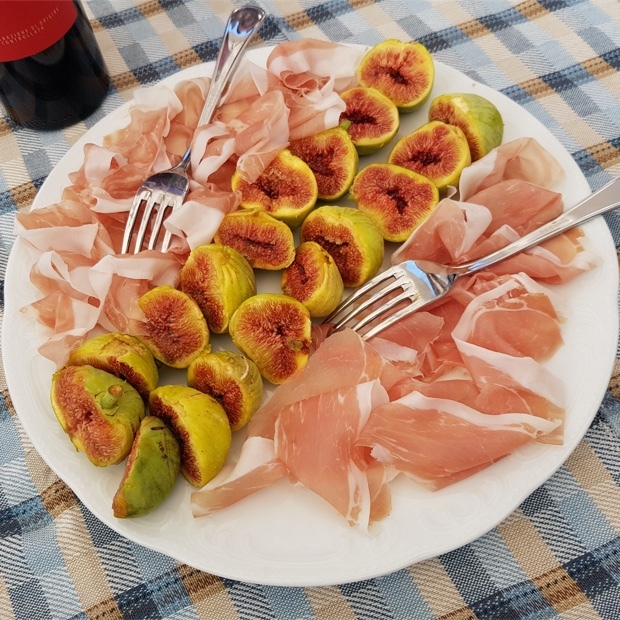 It’s a veritable potpourri flower bowl and then meaty, in dried charcuterie and splashed by balsamic. 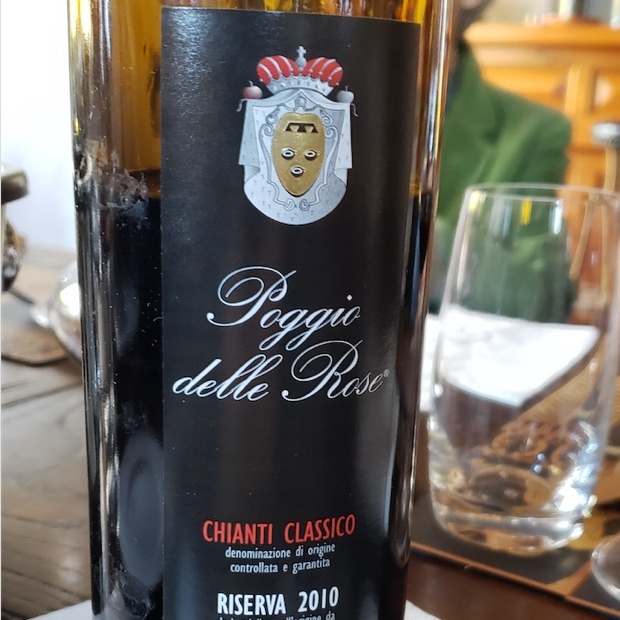 Deep flavours dip into chocolate and then a back bite into char-crusted, rare roast beef. 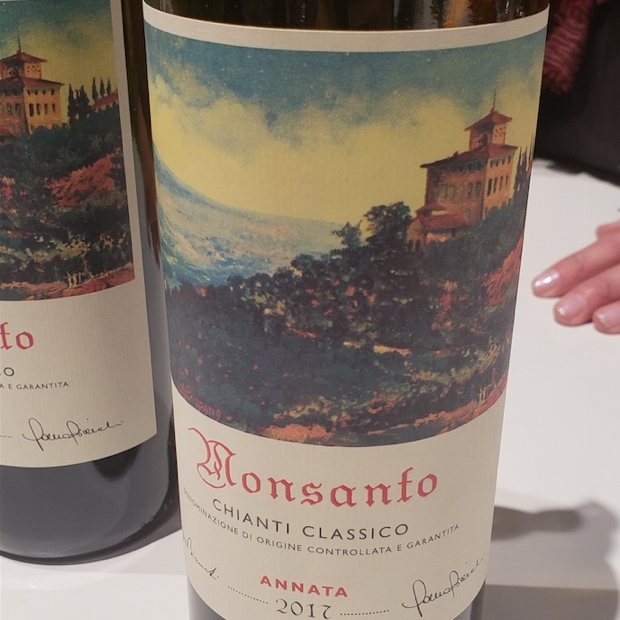 Acidity pierces into the finish, with an injection of pure vanilla and finally some sour cherry. 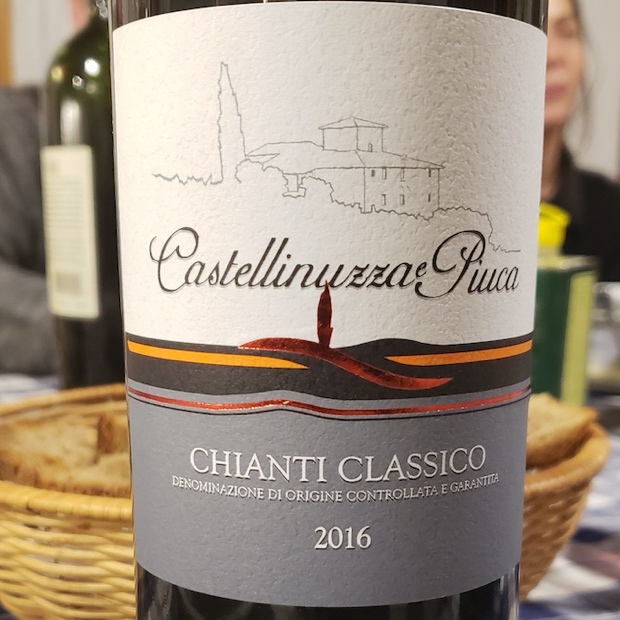 A satisfyingly gastronomic wine. 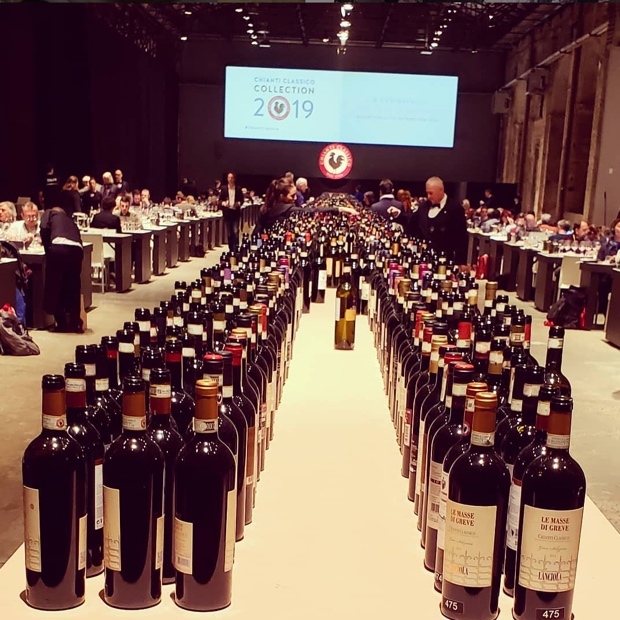 Drink 2016-2019. 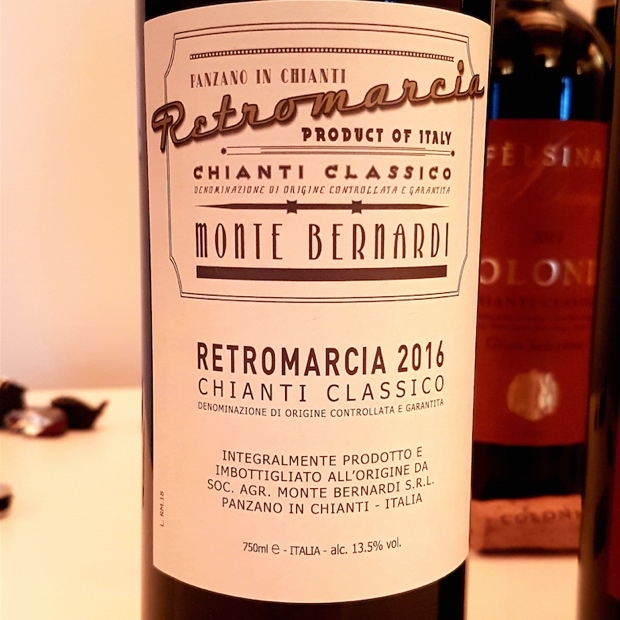 Tasted June 2016.